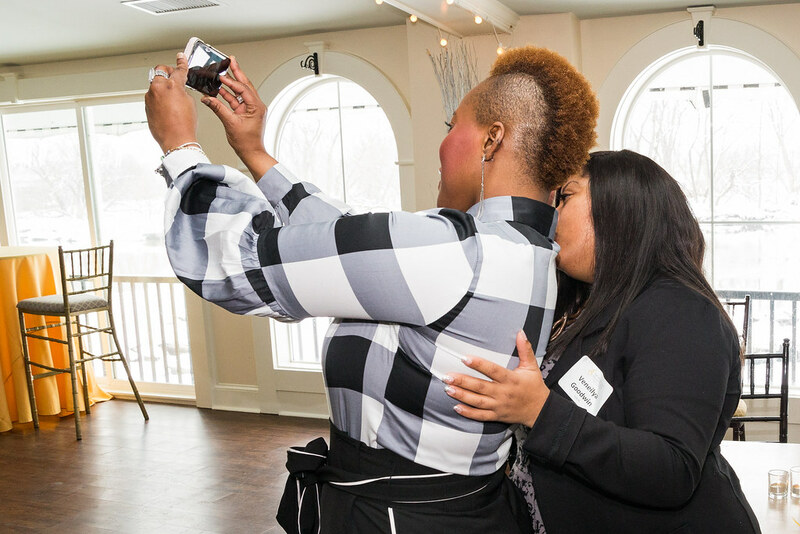 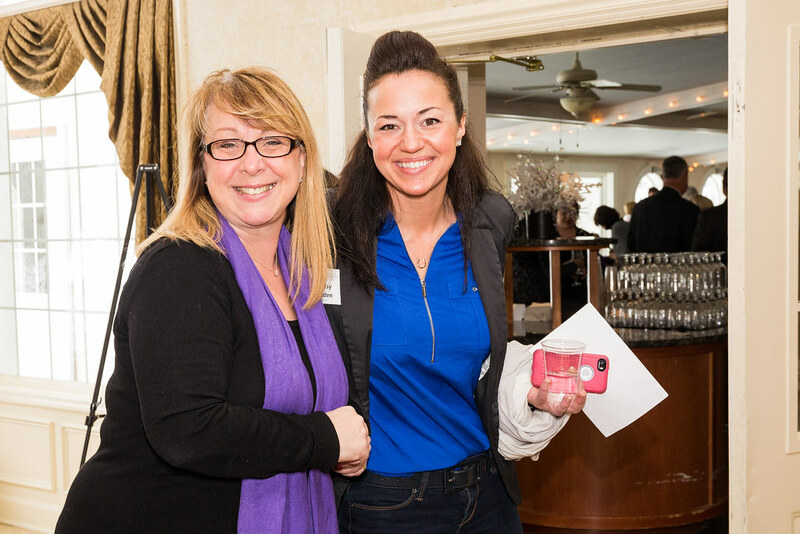 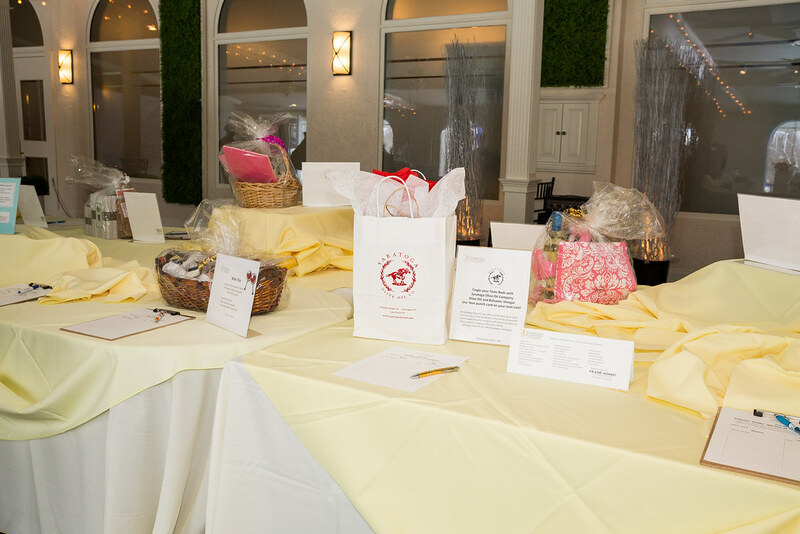 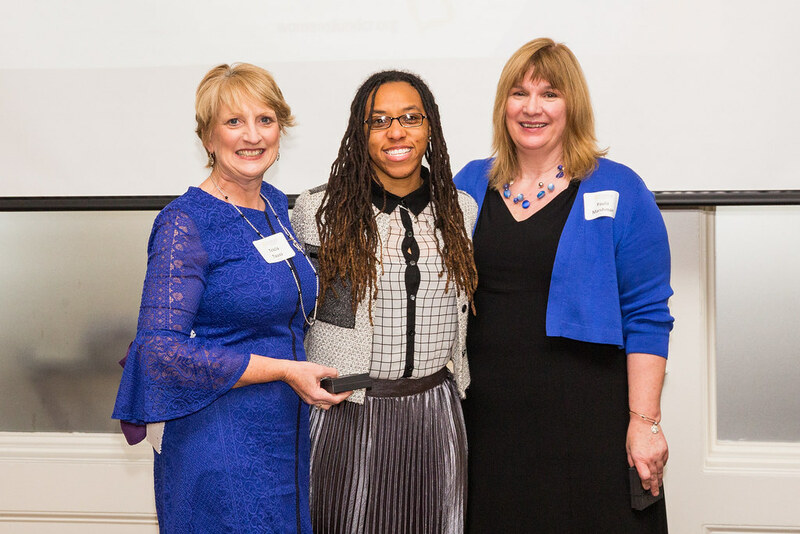 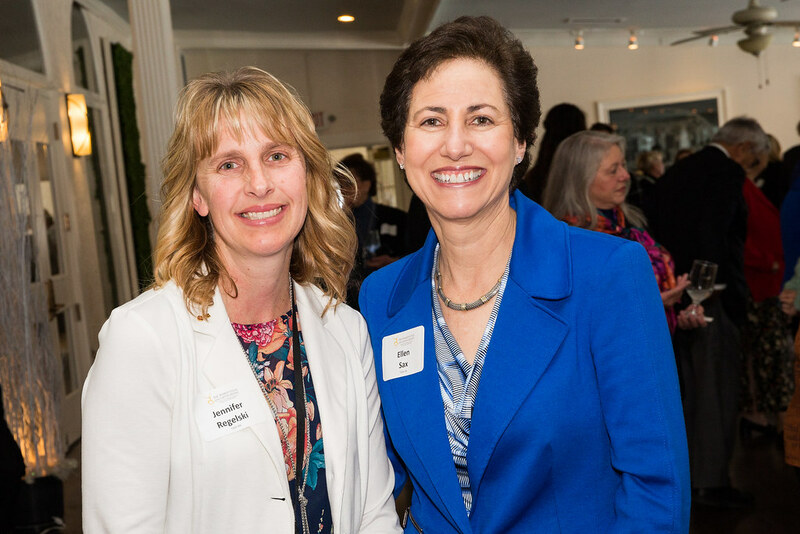 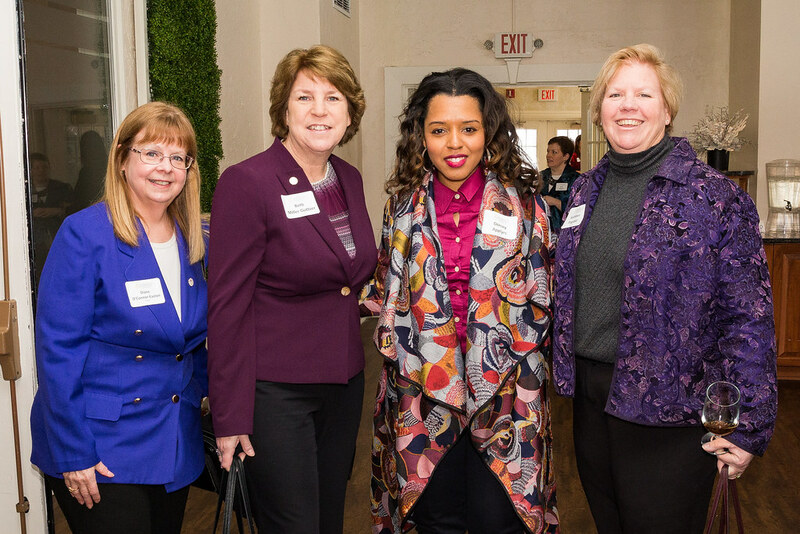 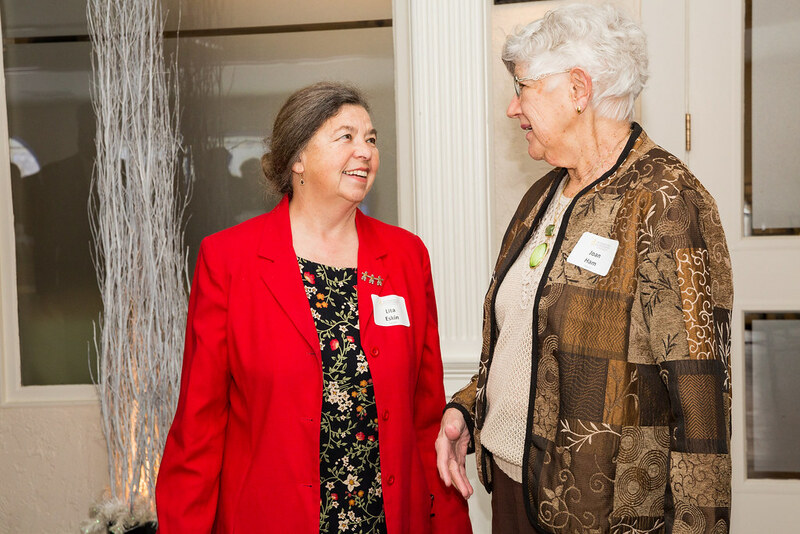 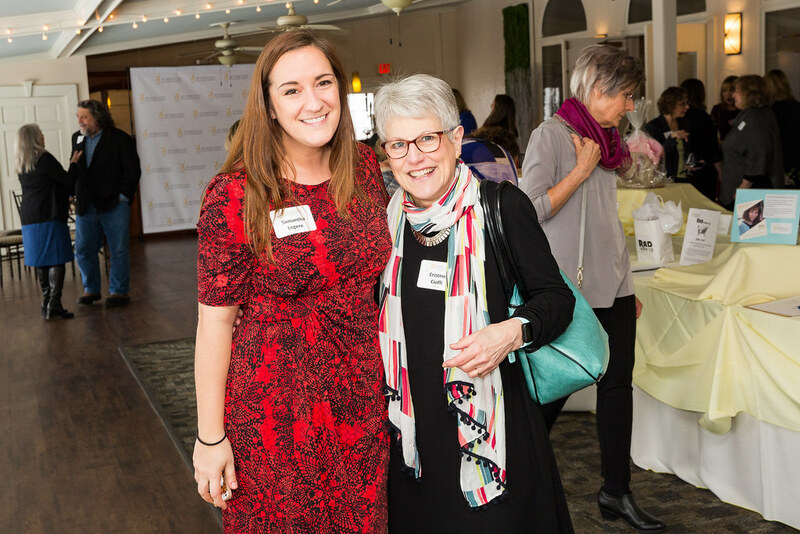 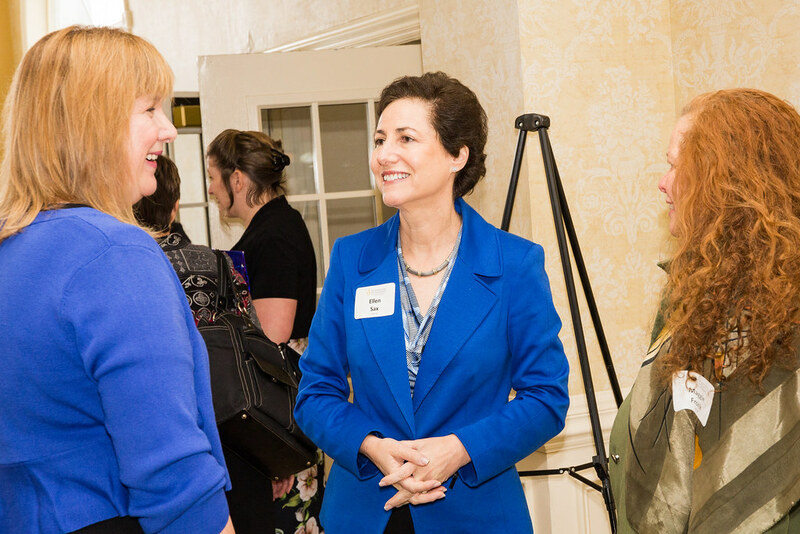 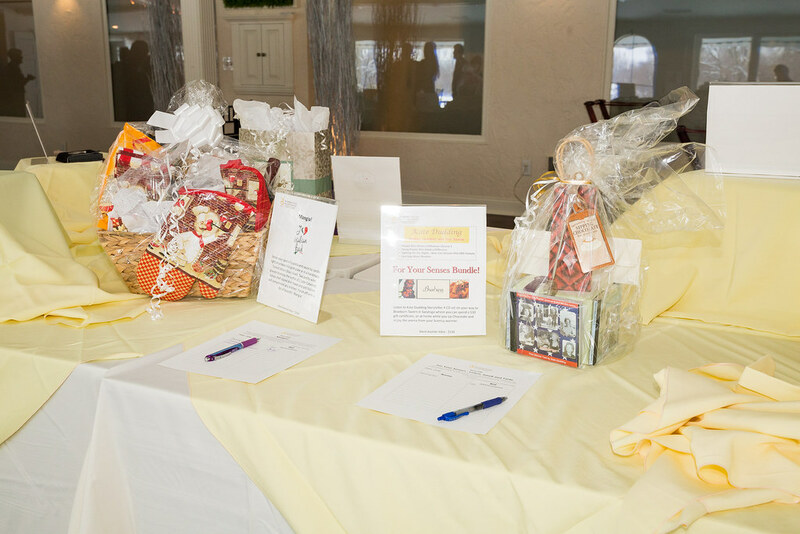 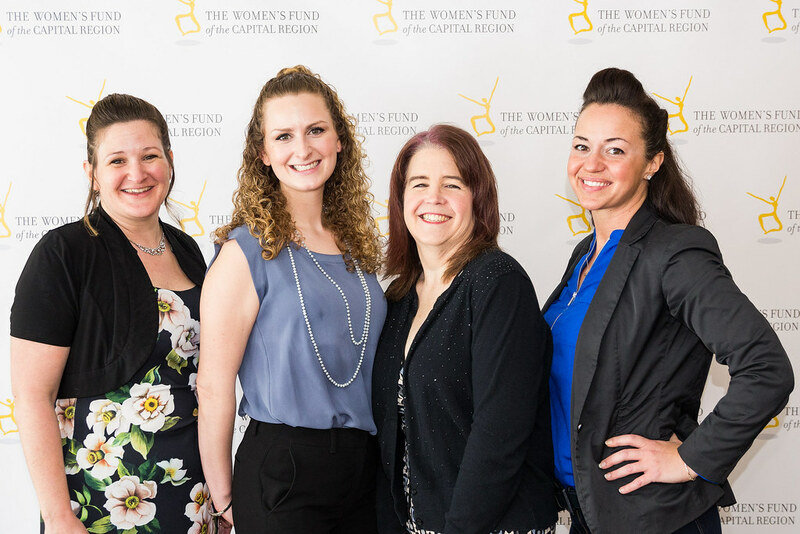 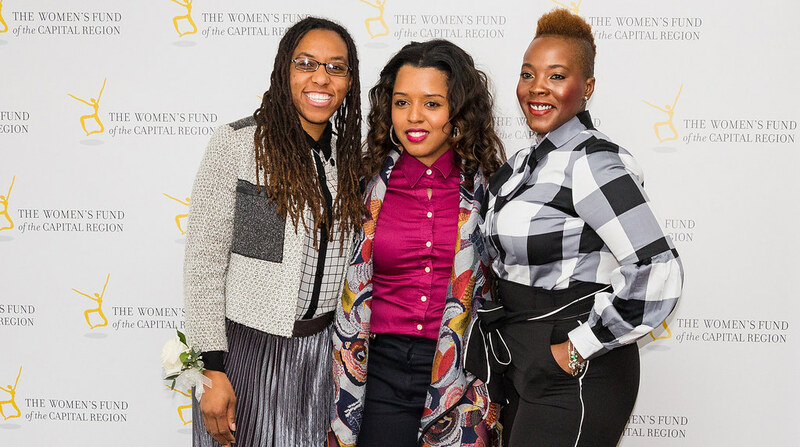 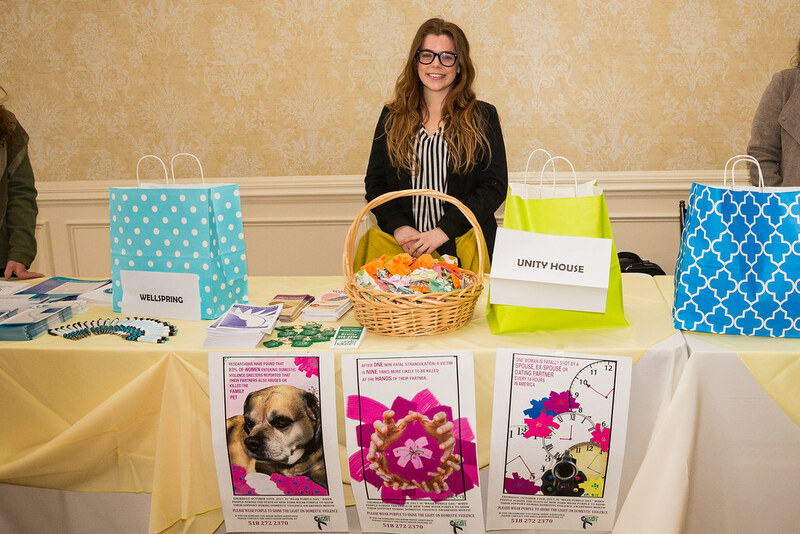 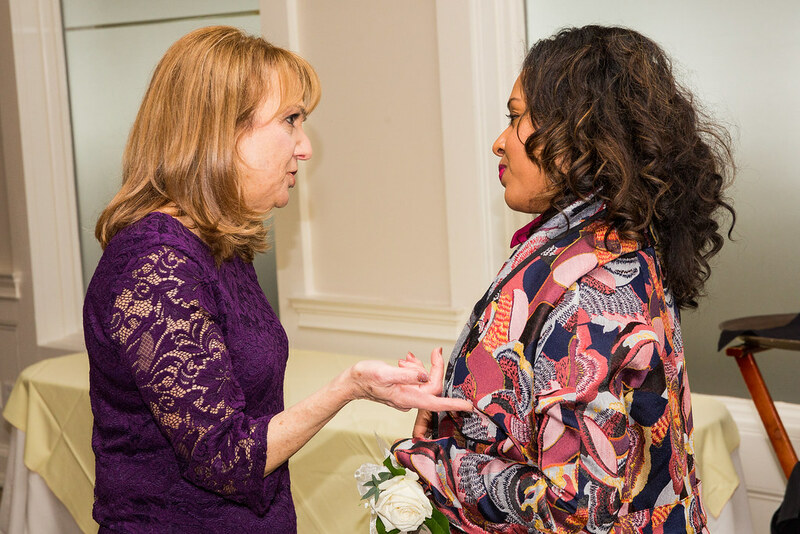 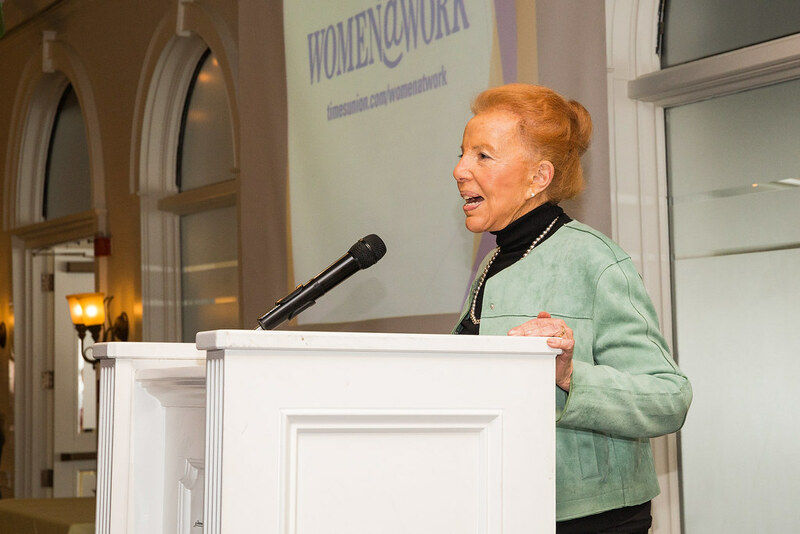 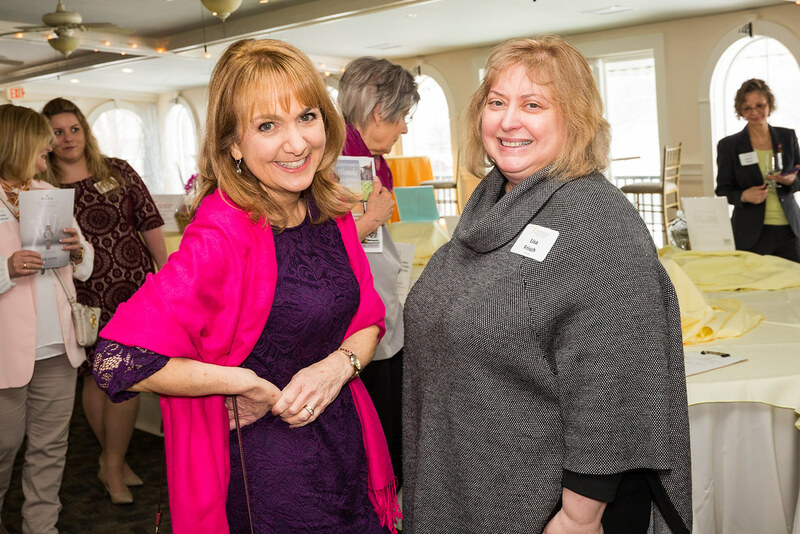 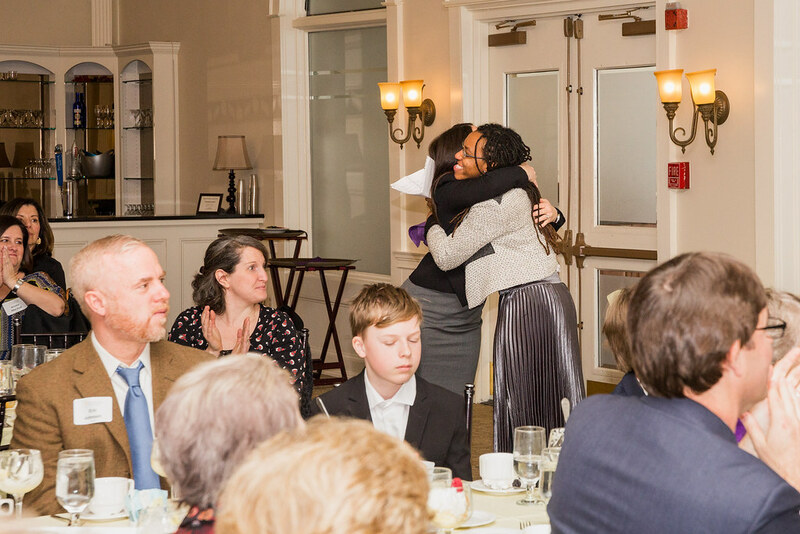 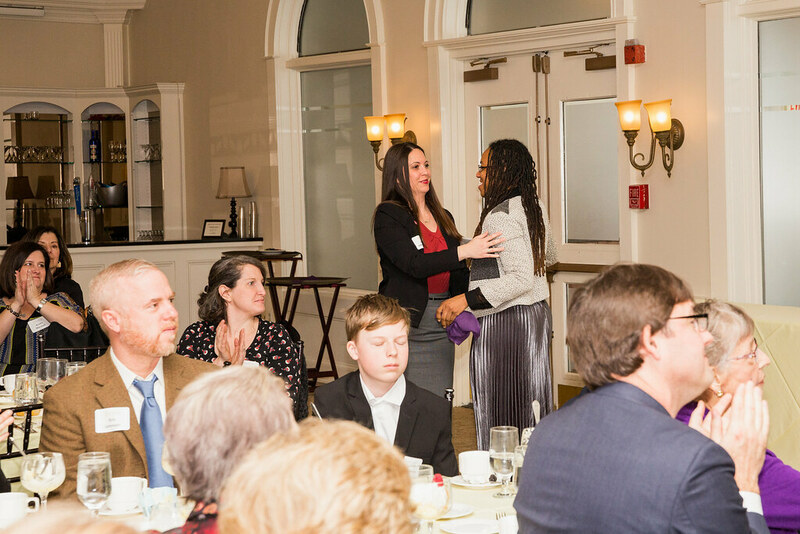 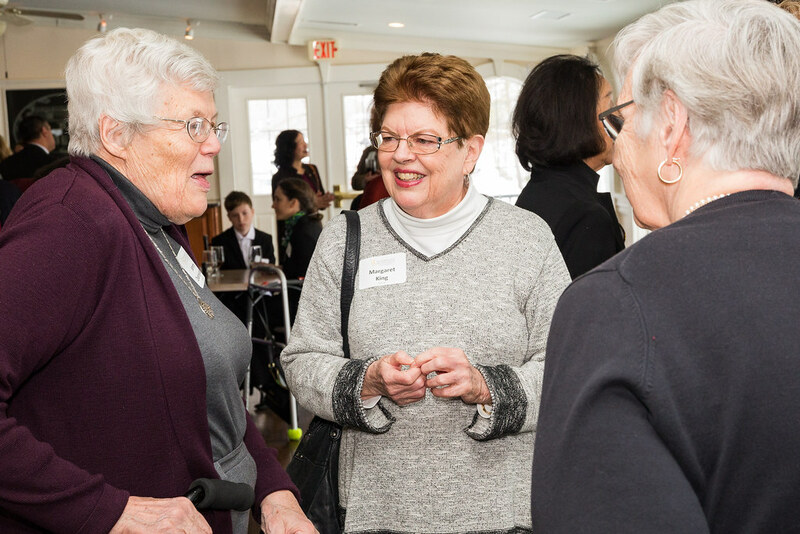 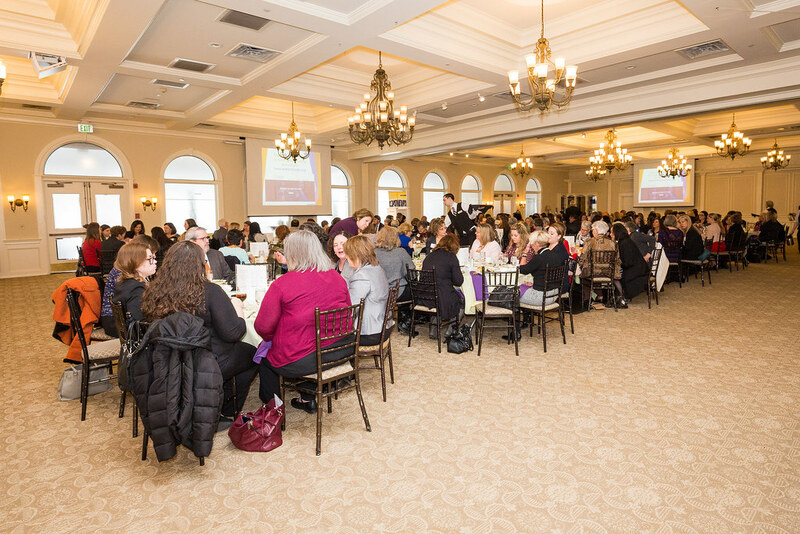 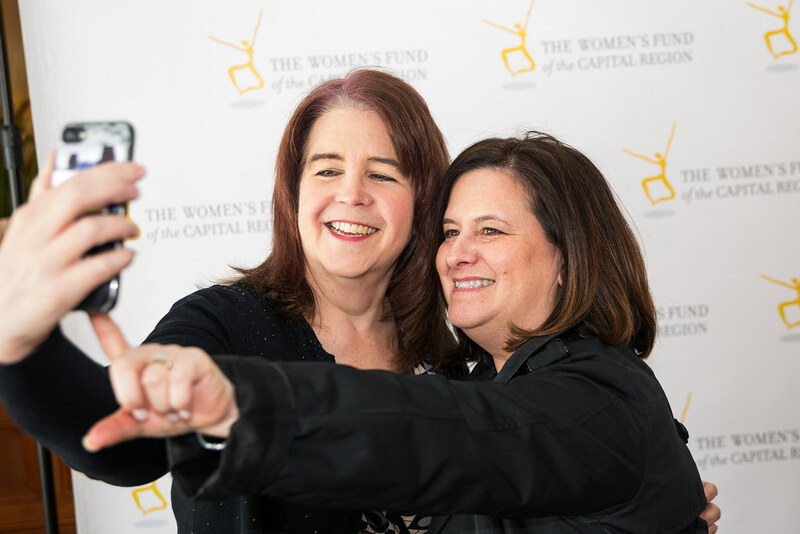 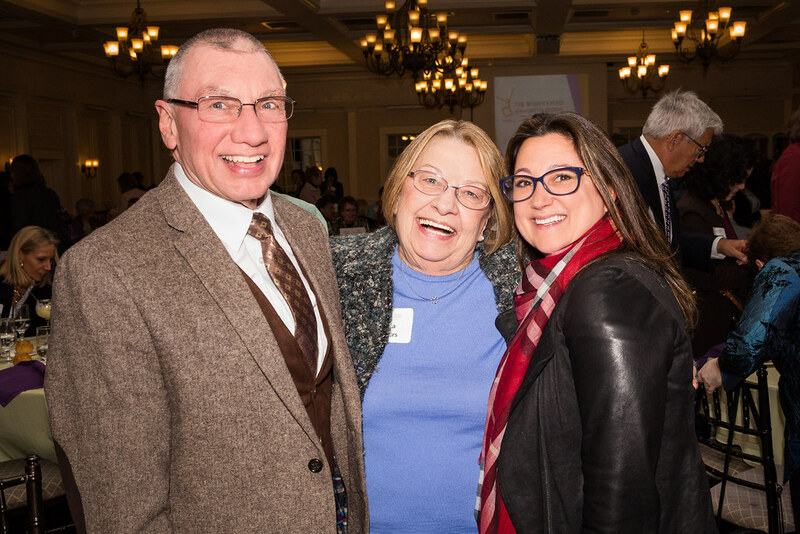 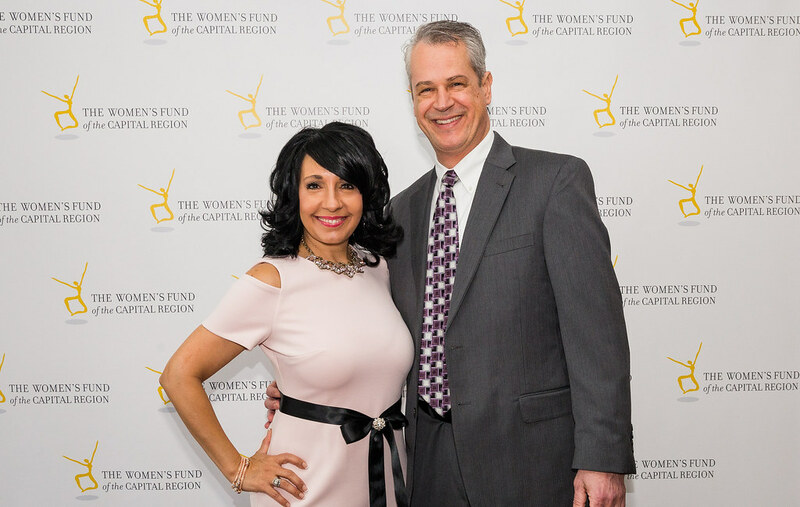 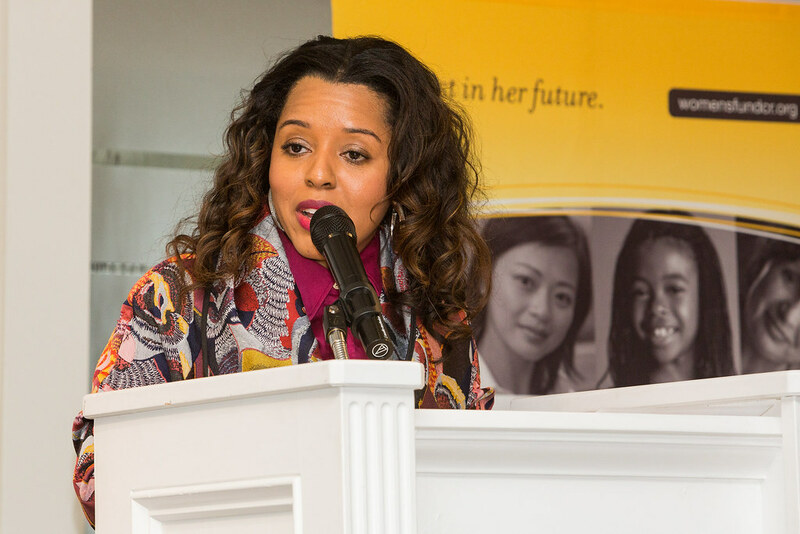 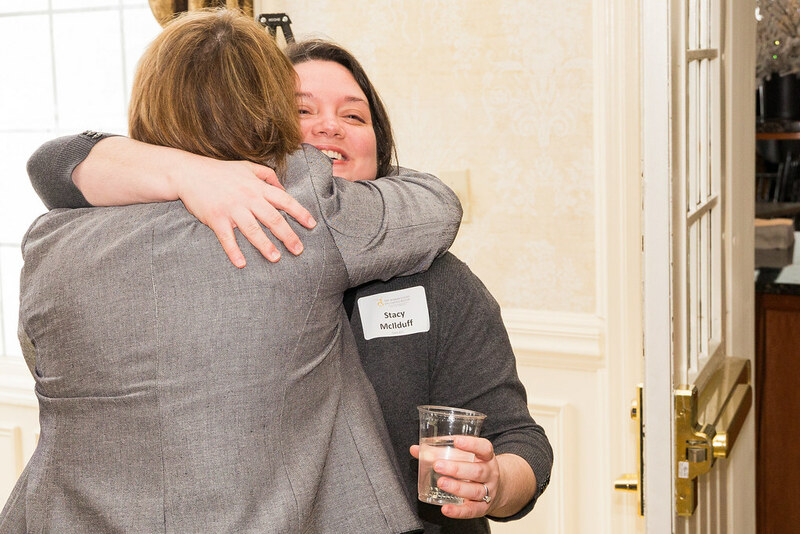 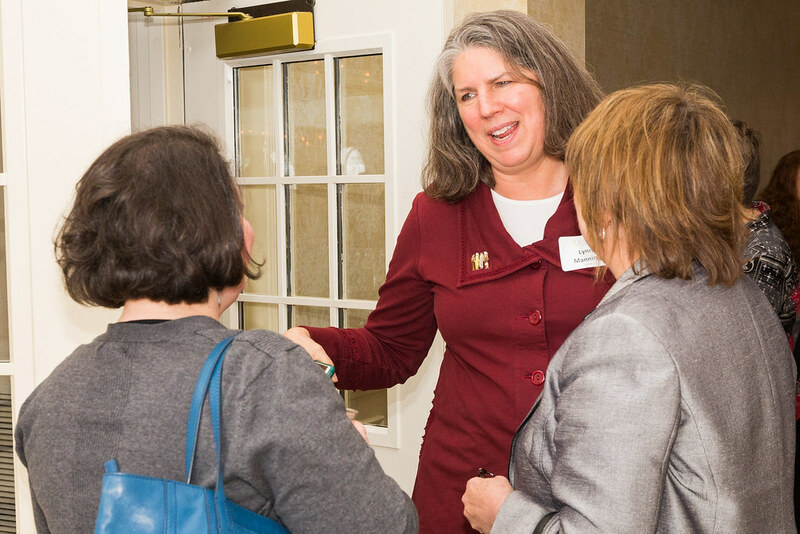 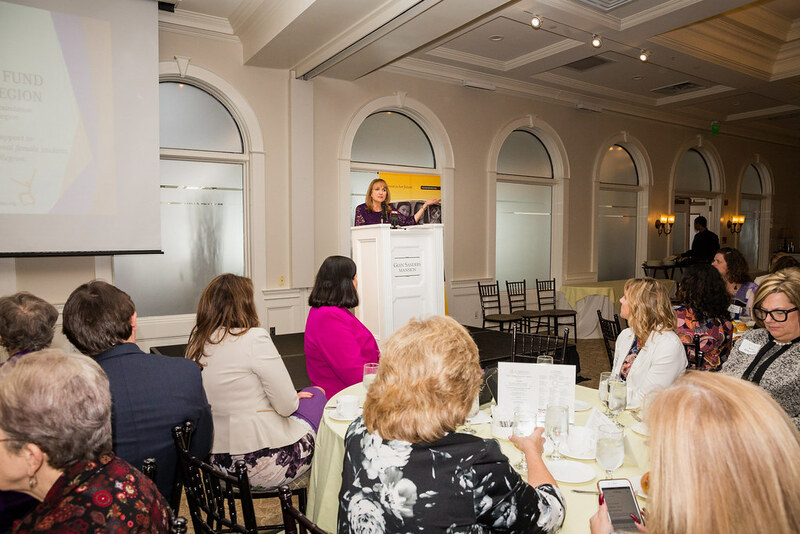 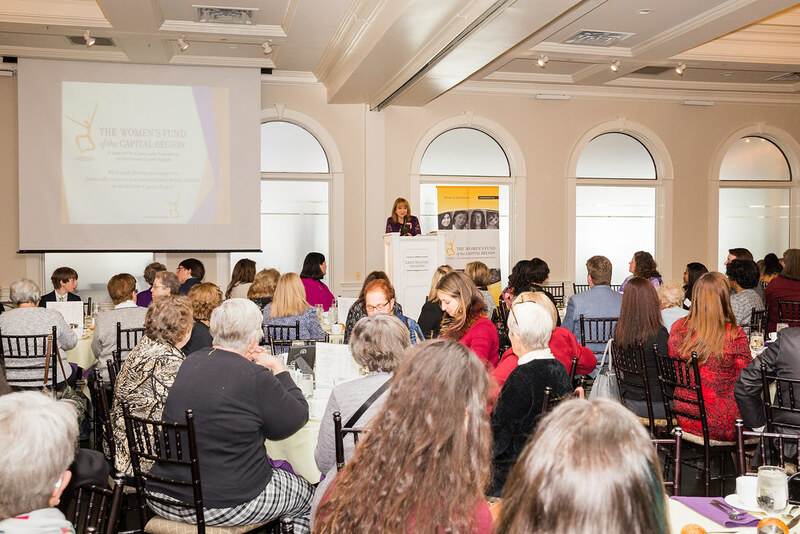 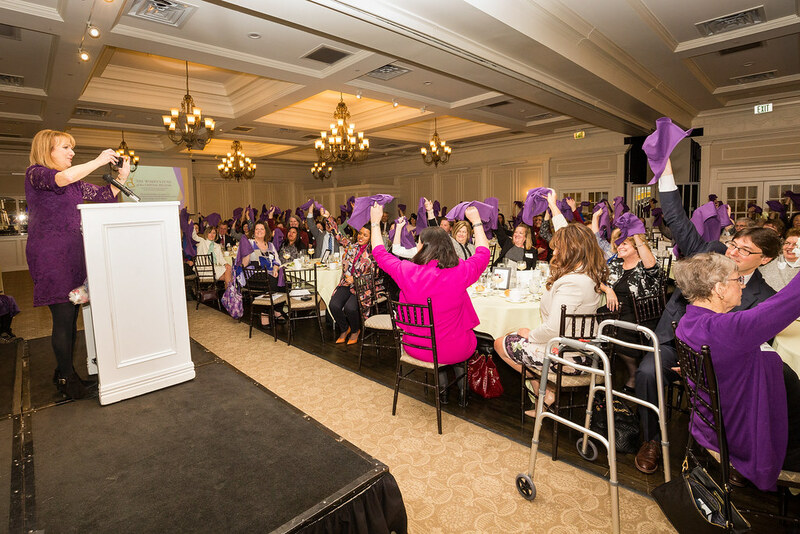 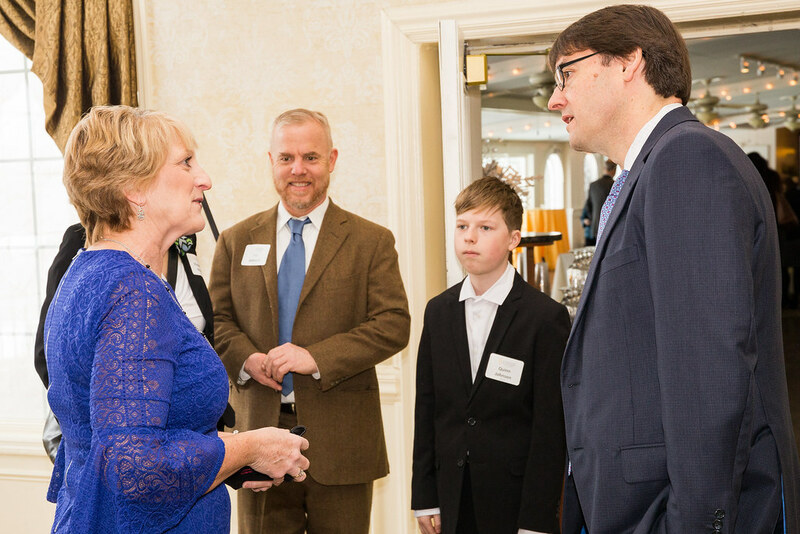 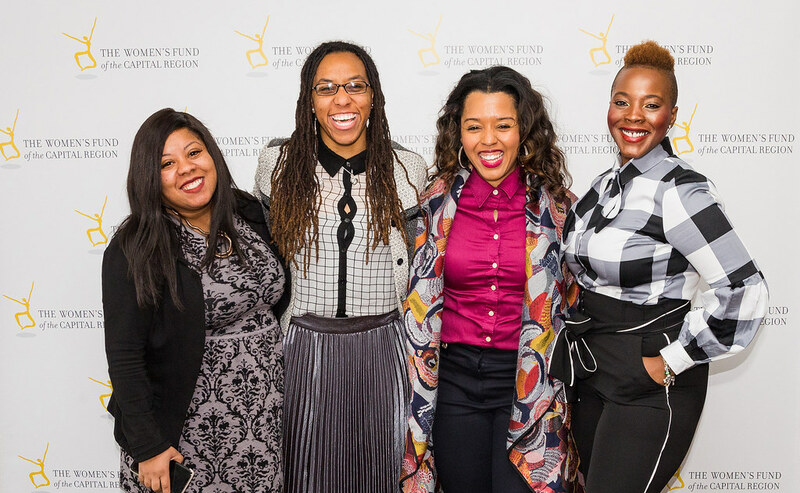 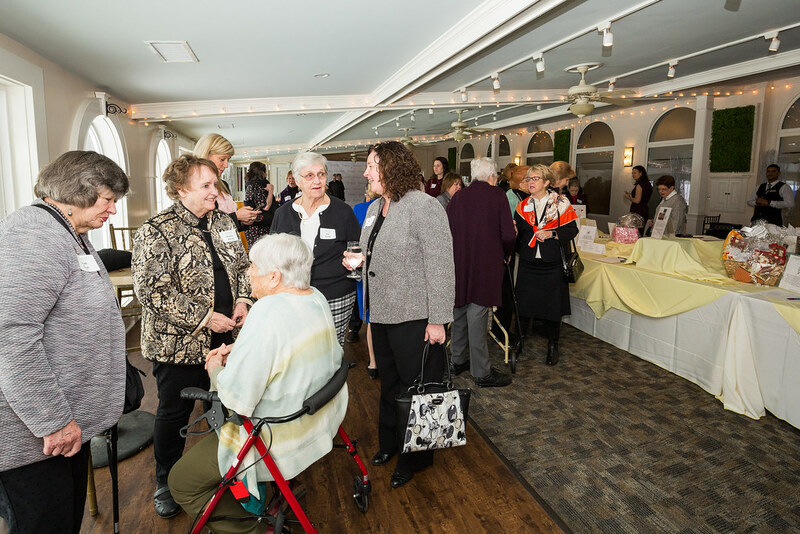 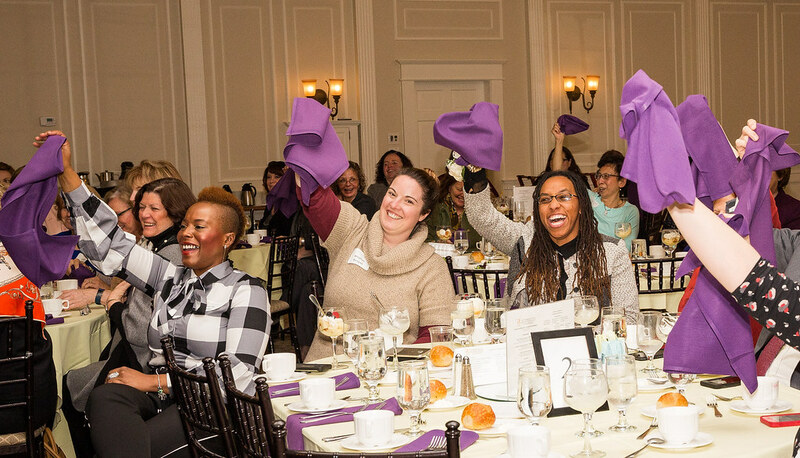 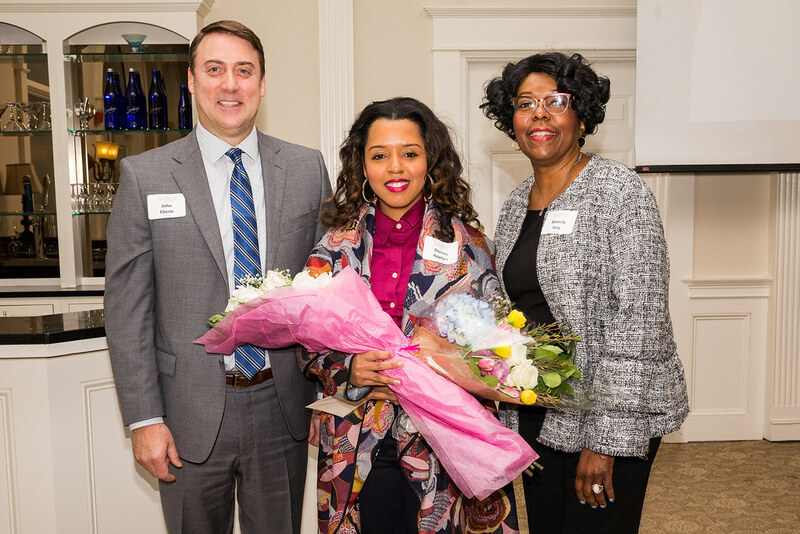 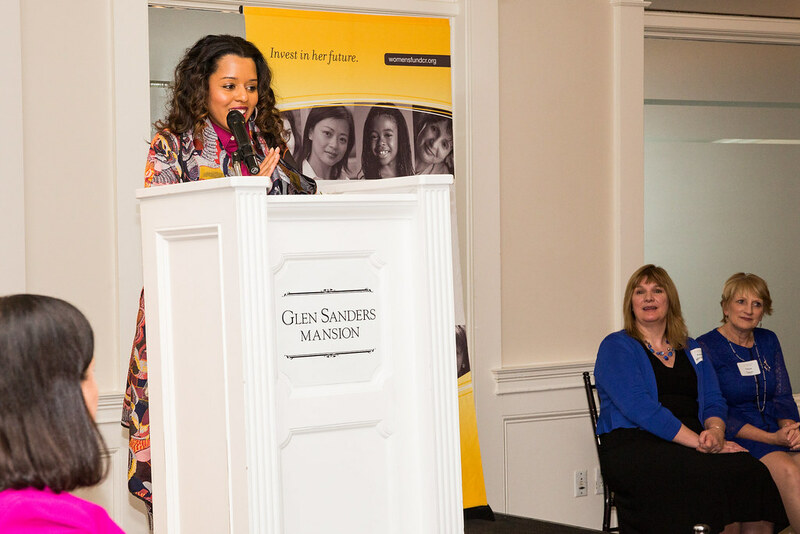 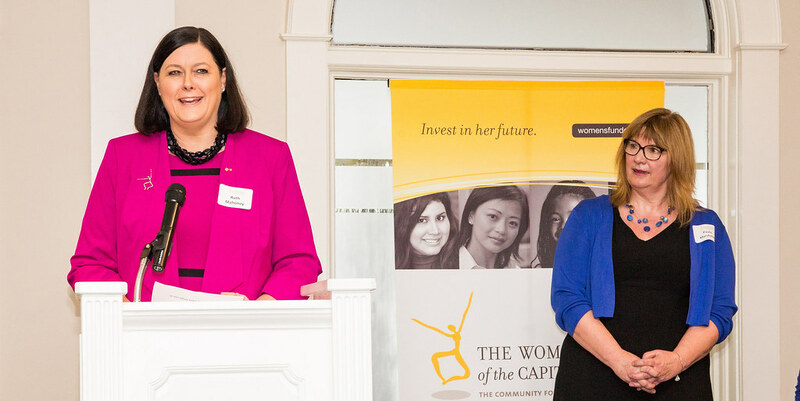 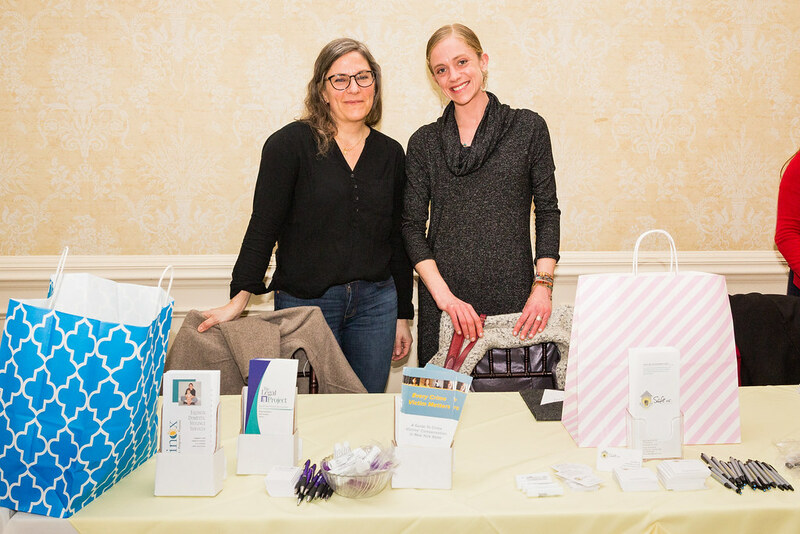 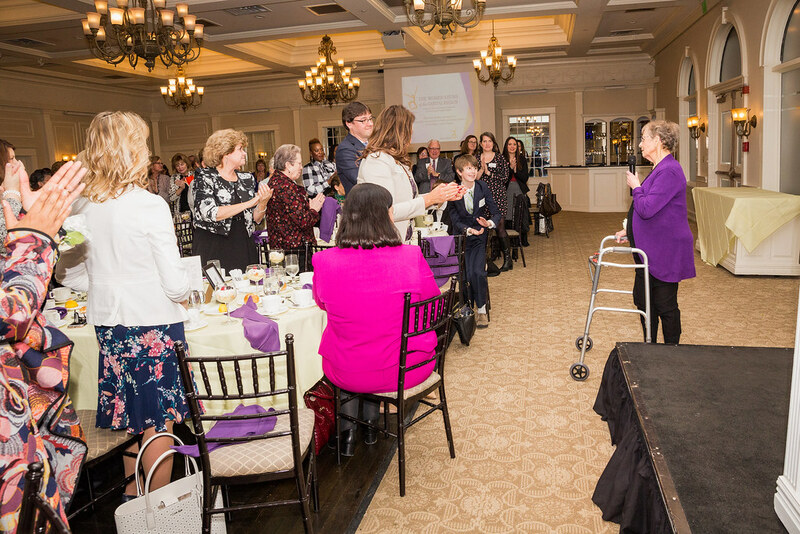 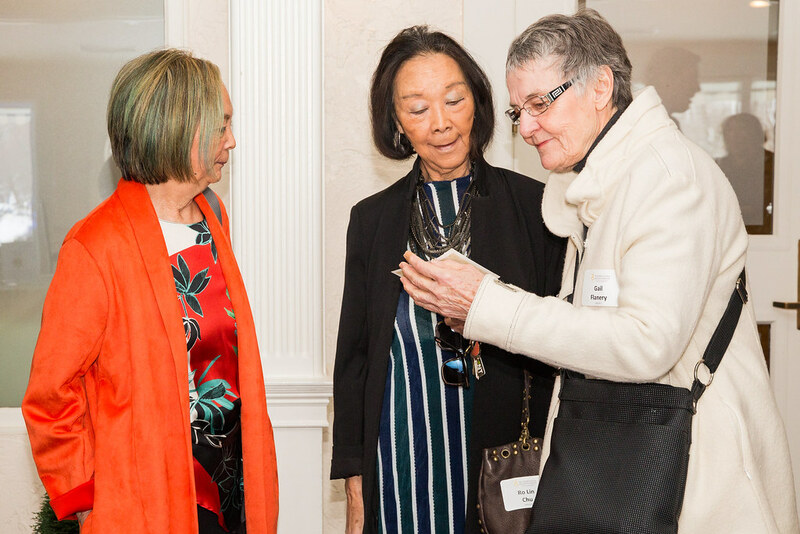 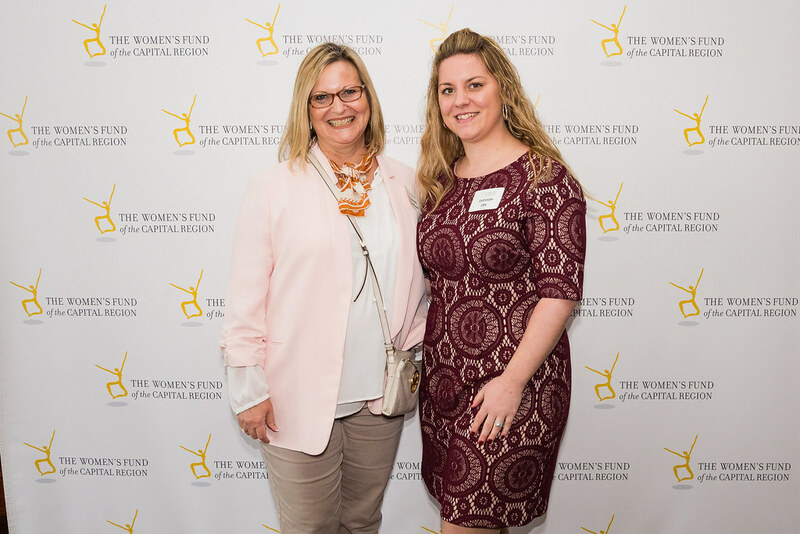 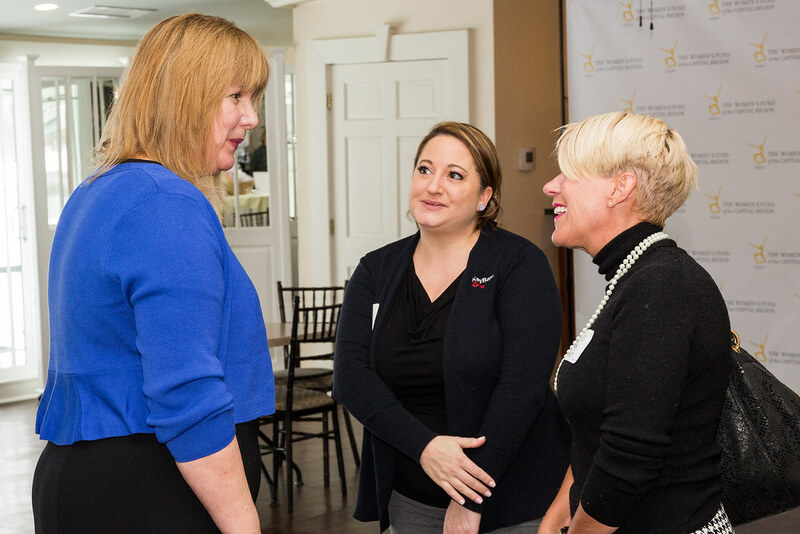 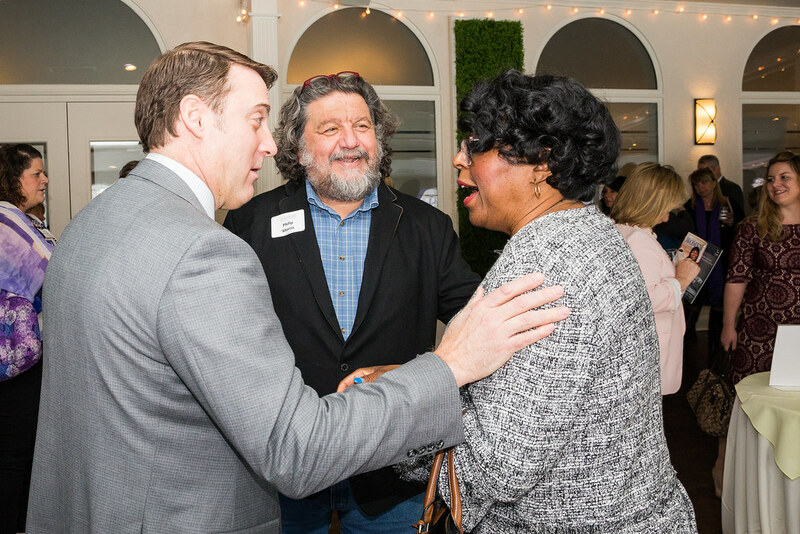 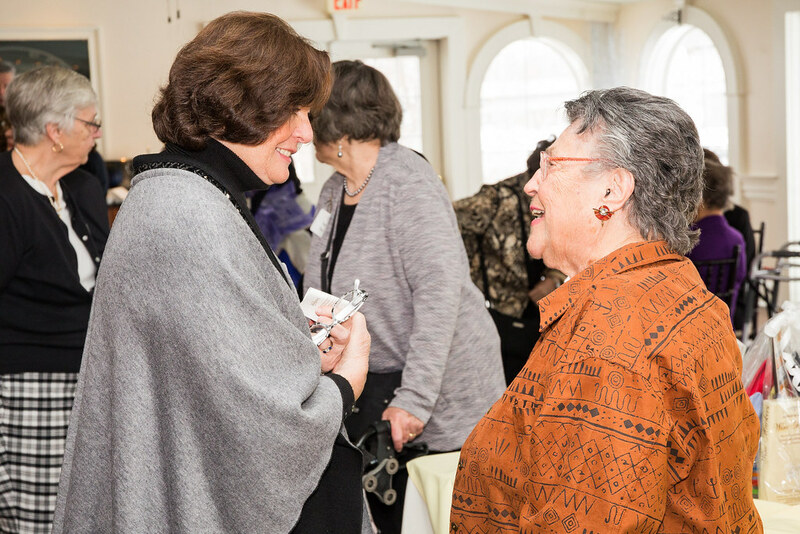 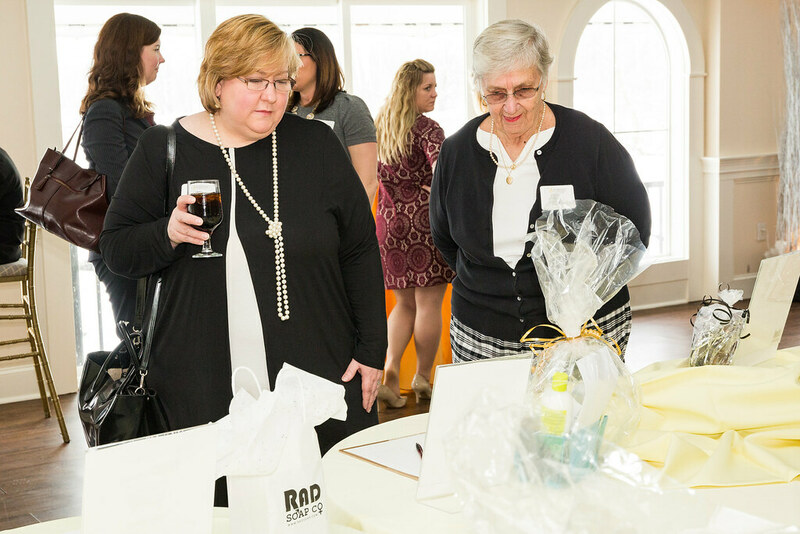 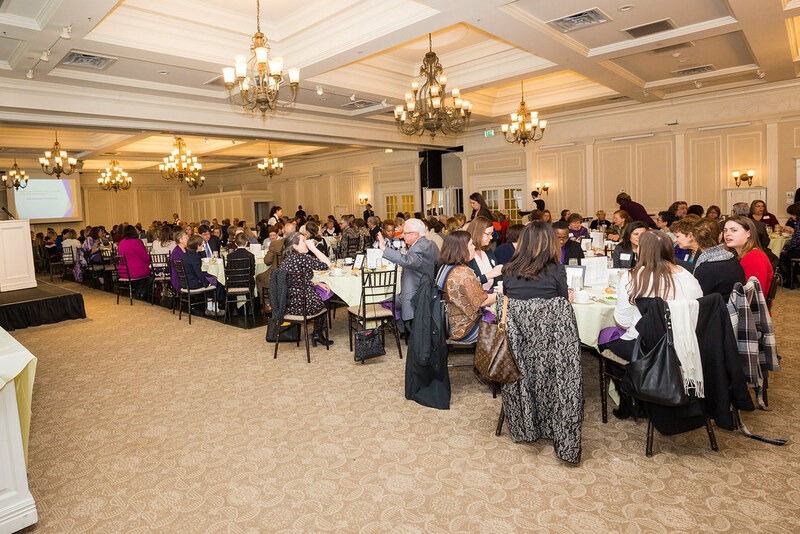 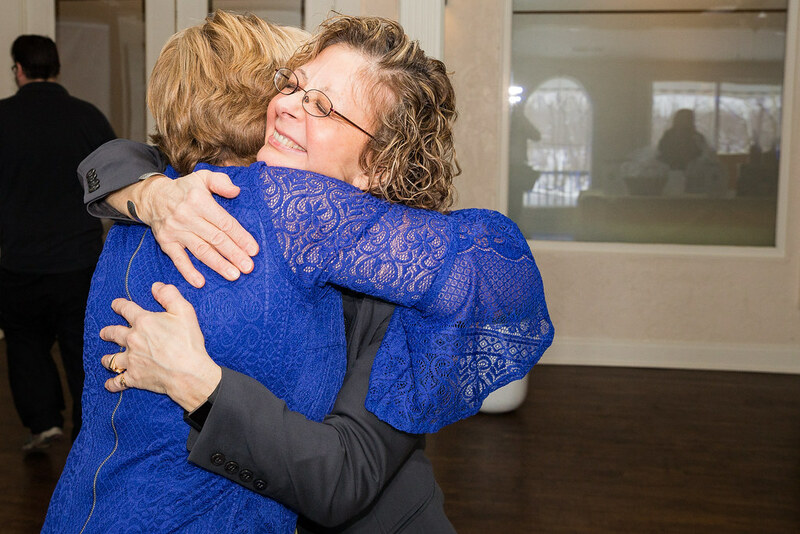 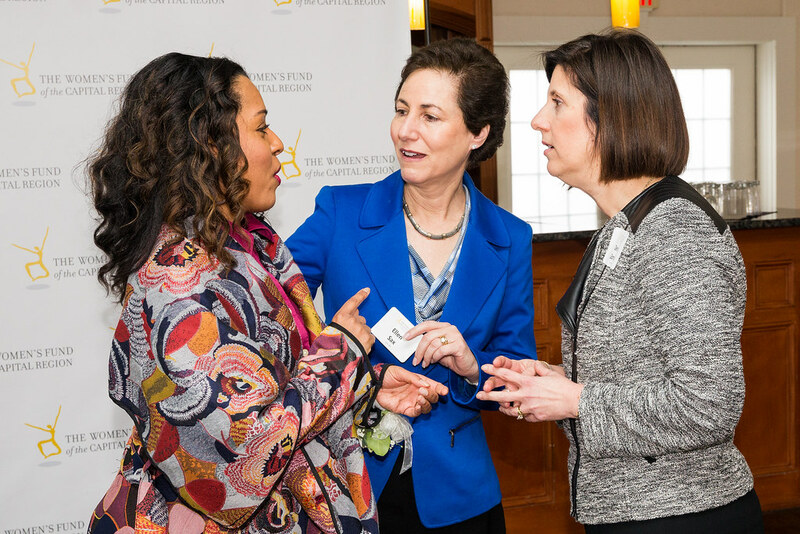 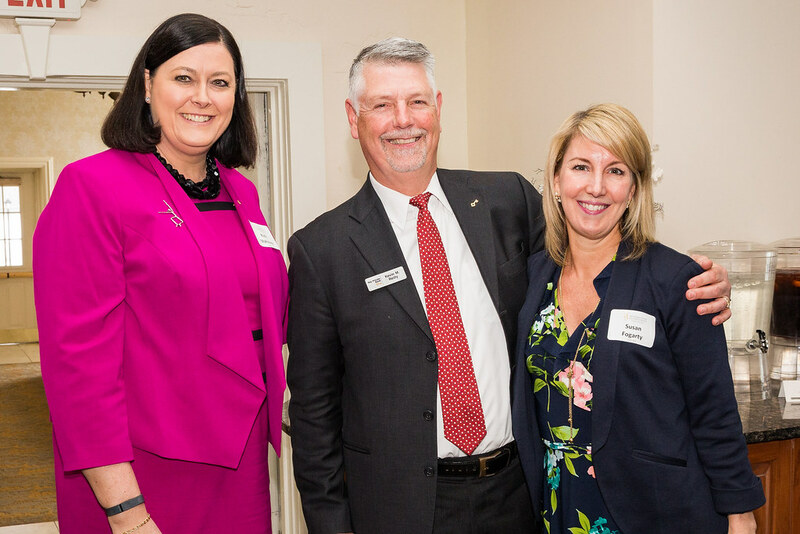 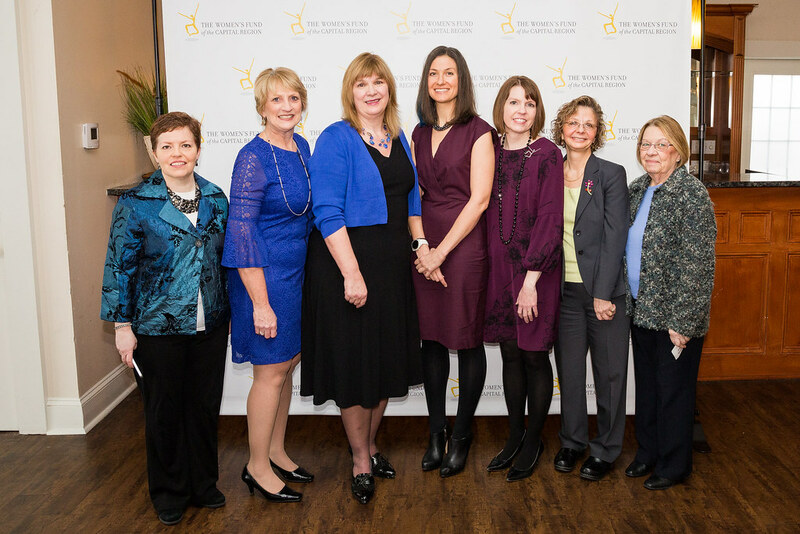 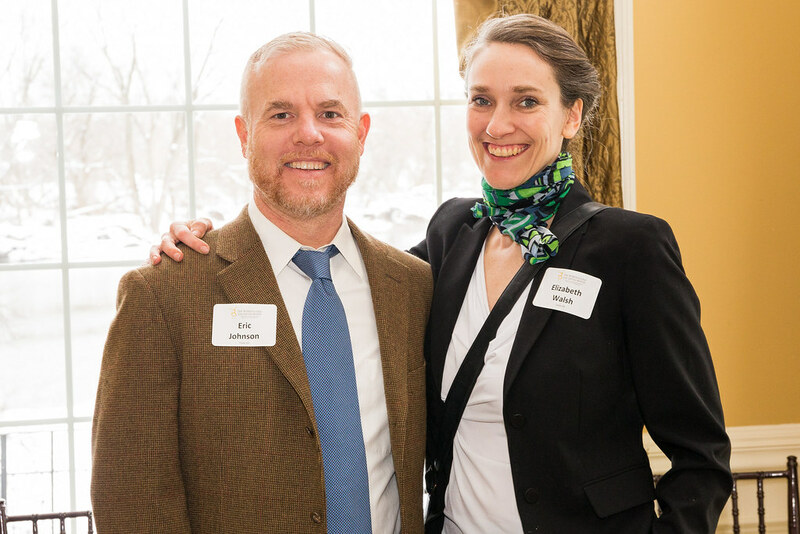 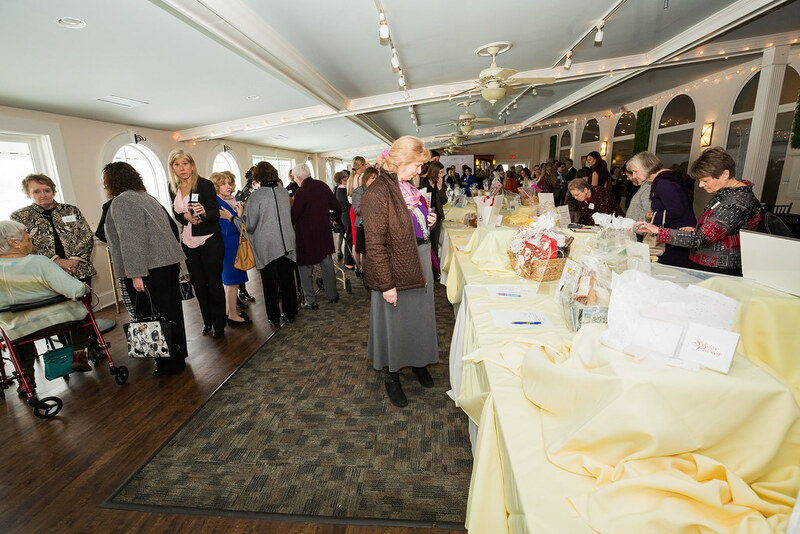 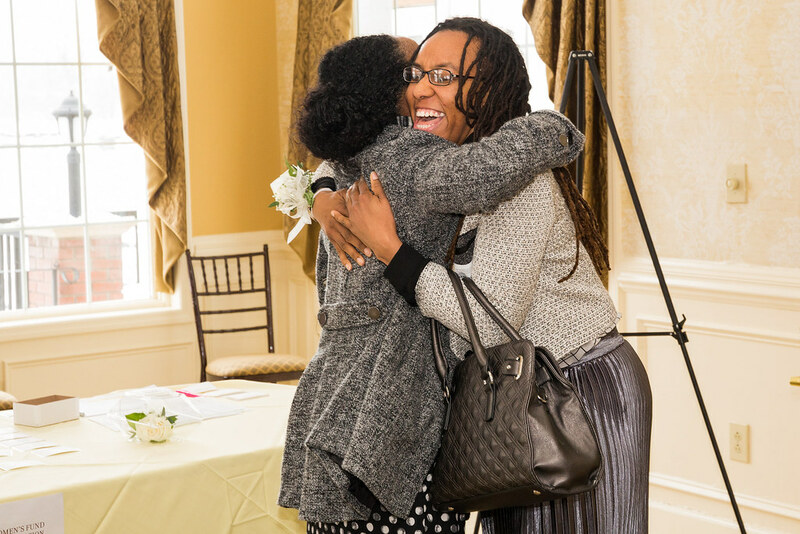 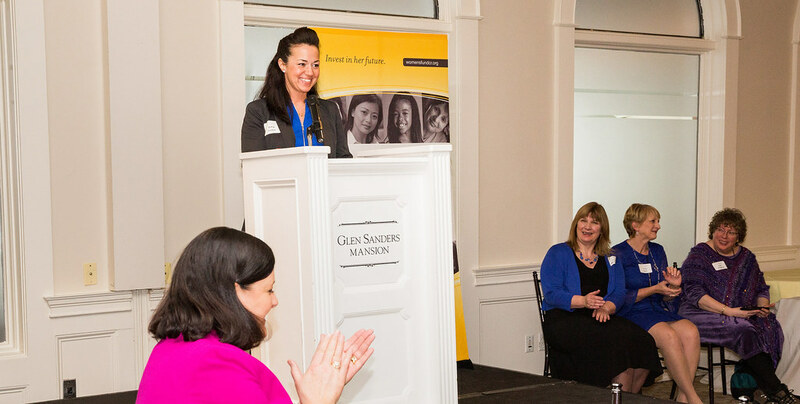 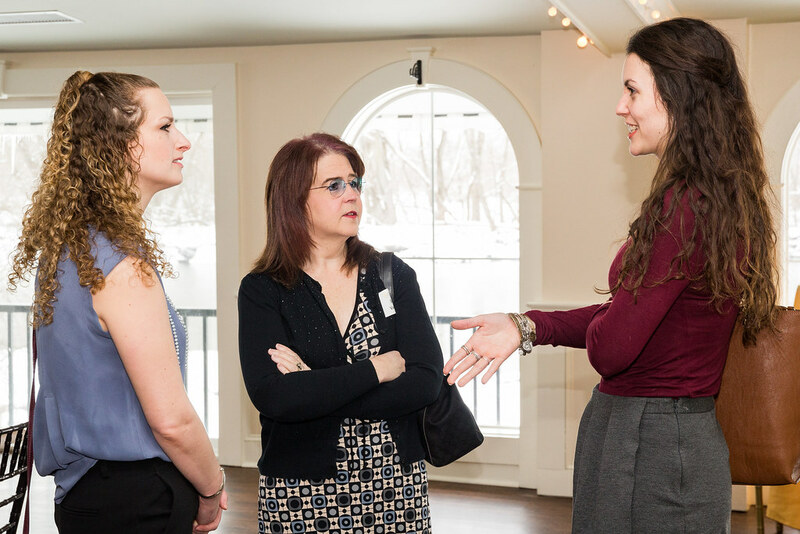 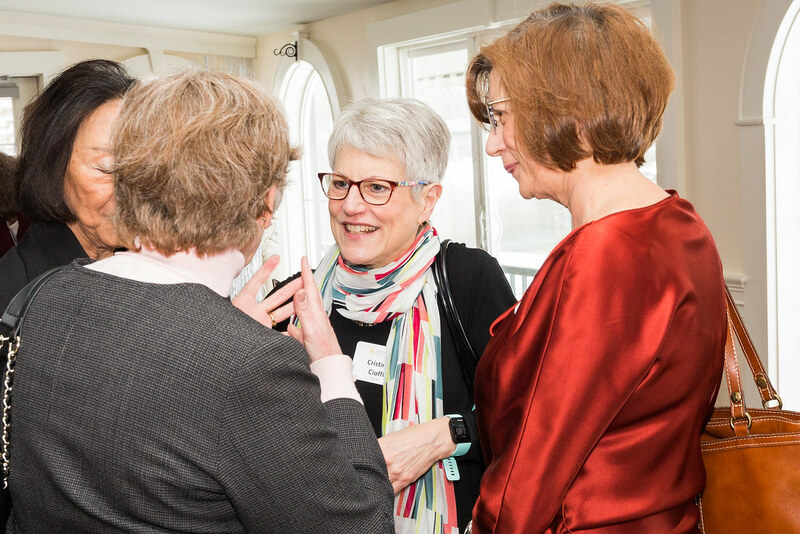 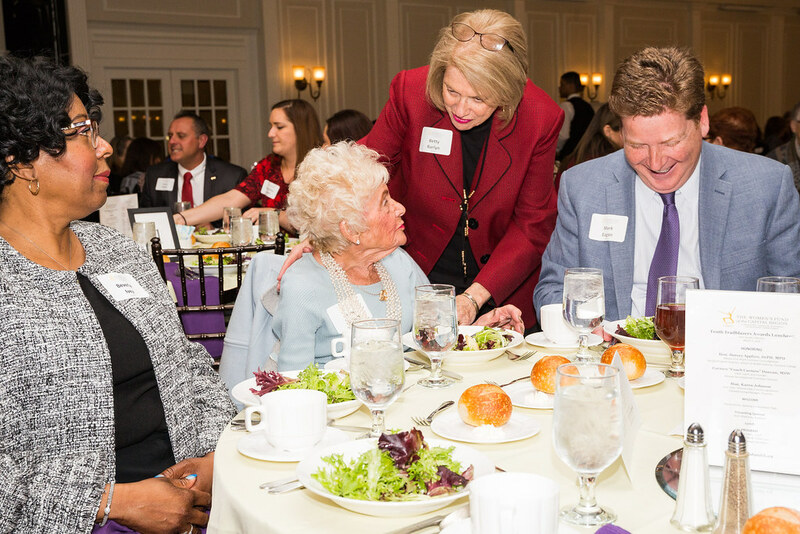 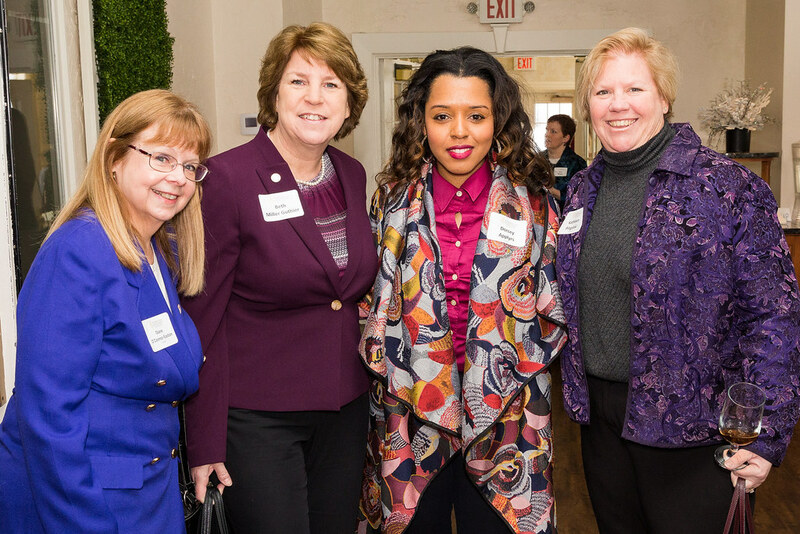 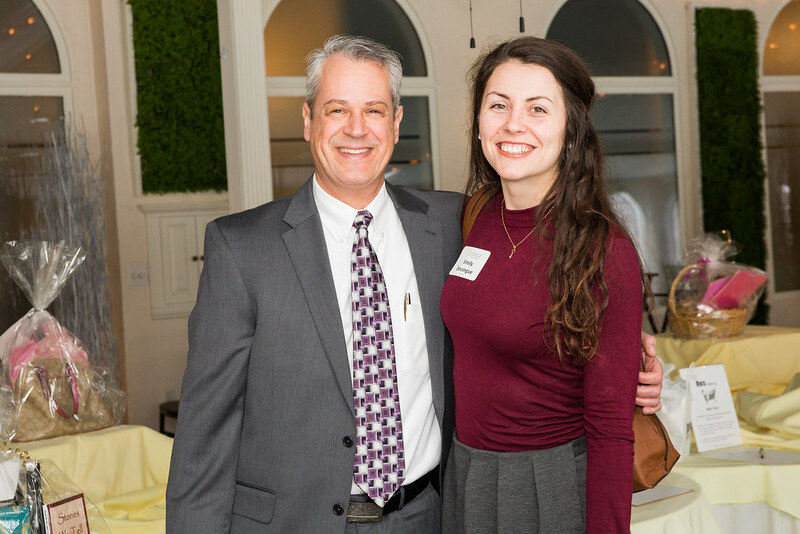 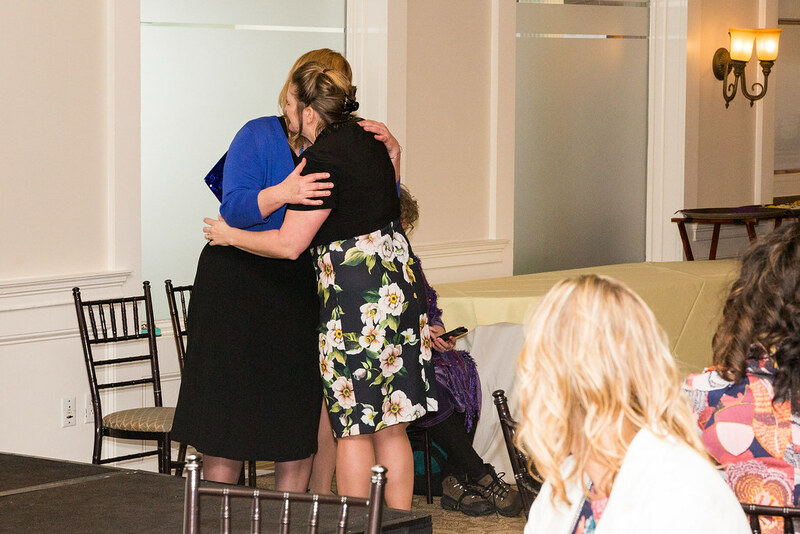 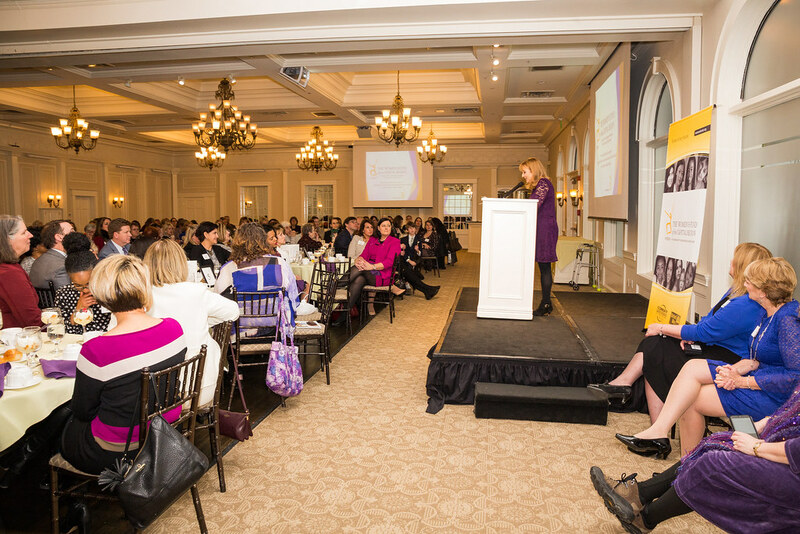 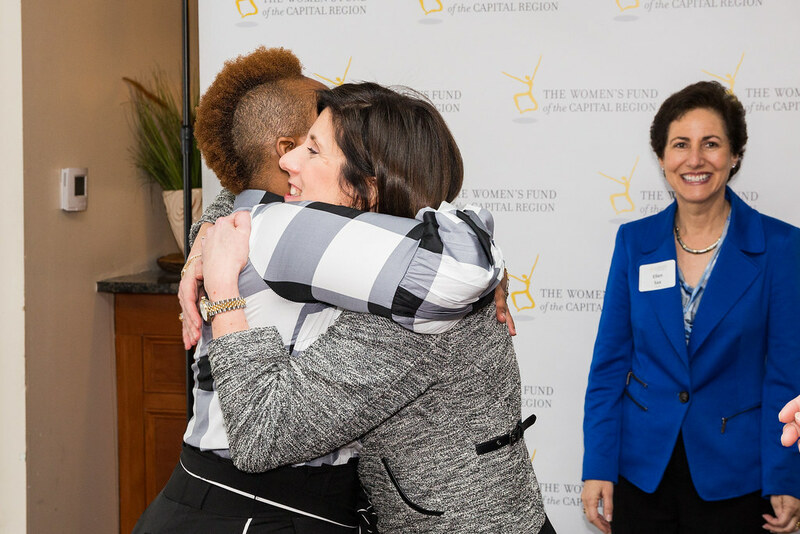 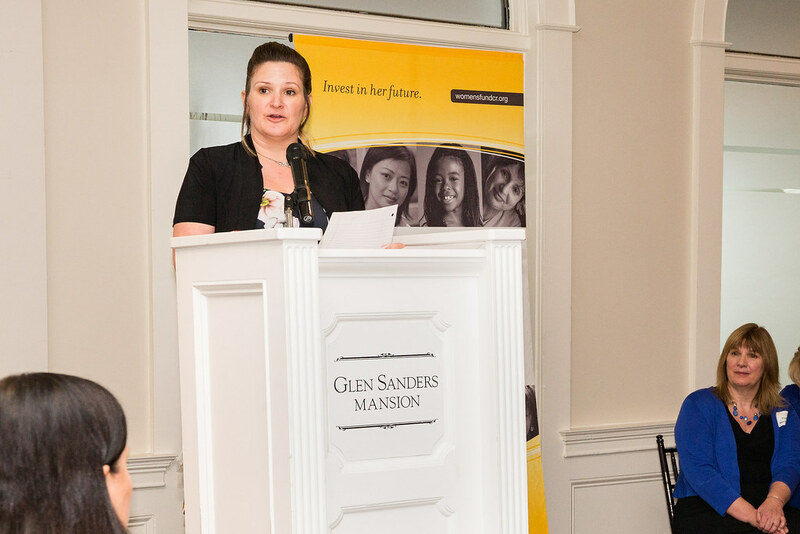 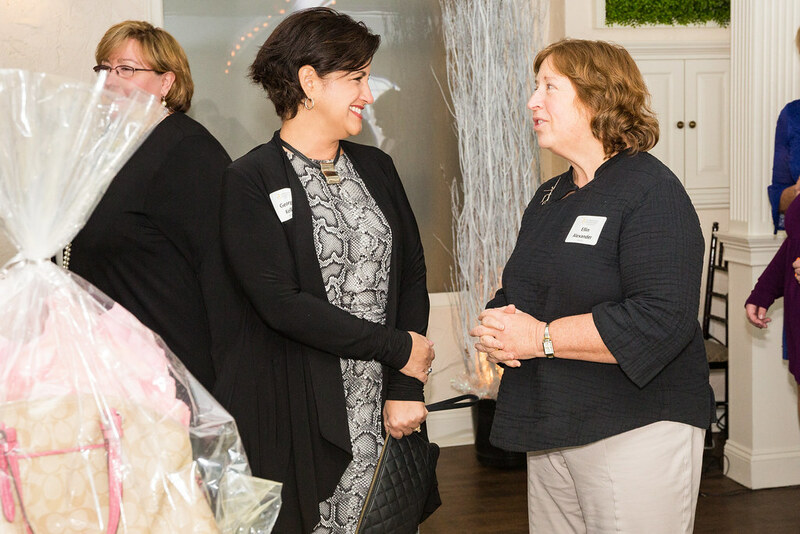 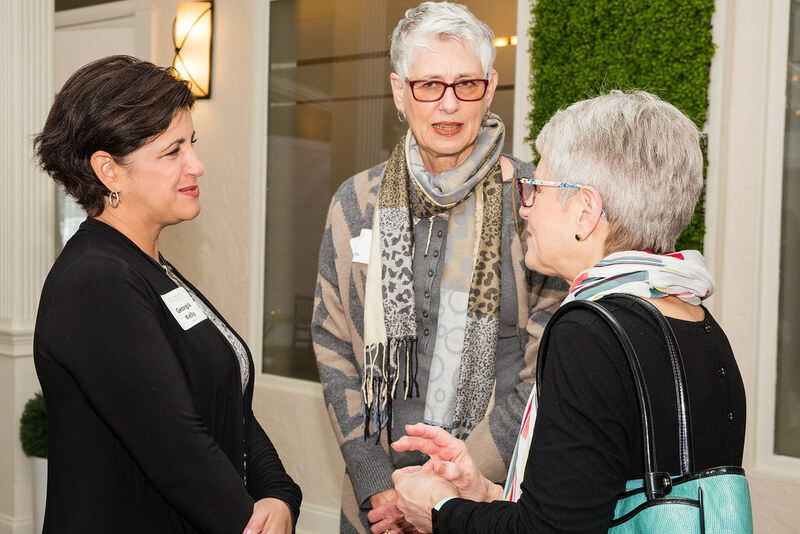 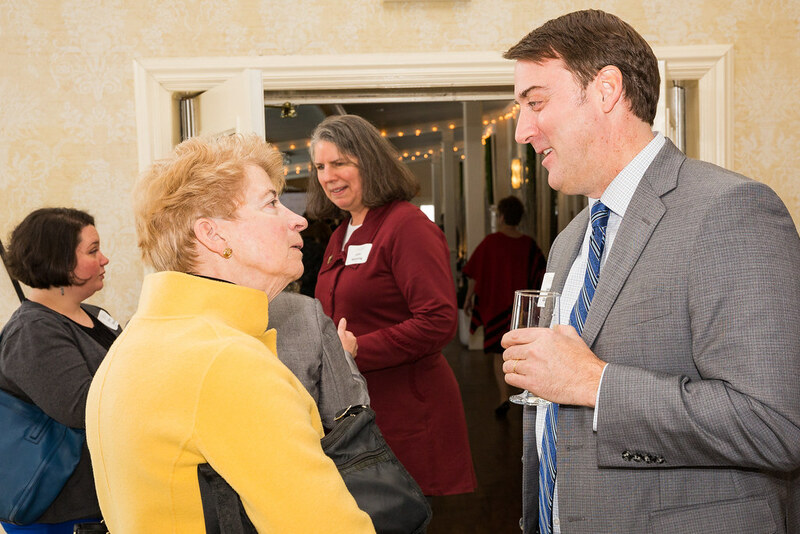 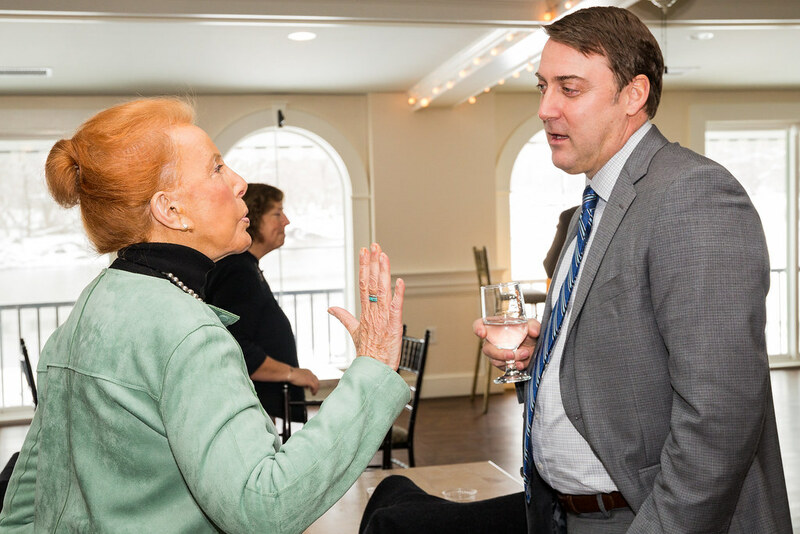 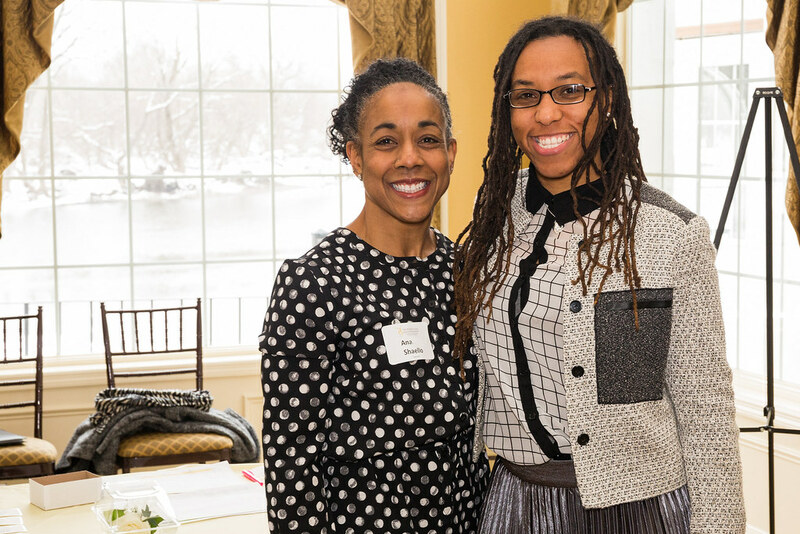 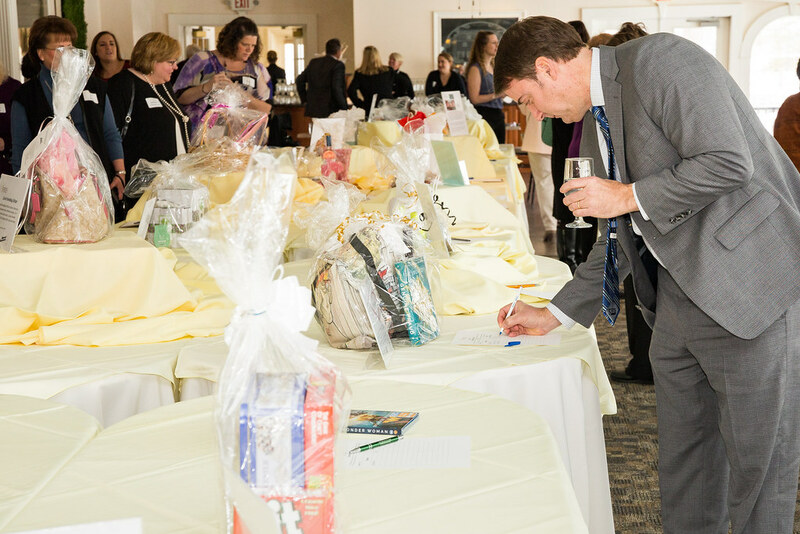 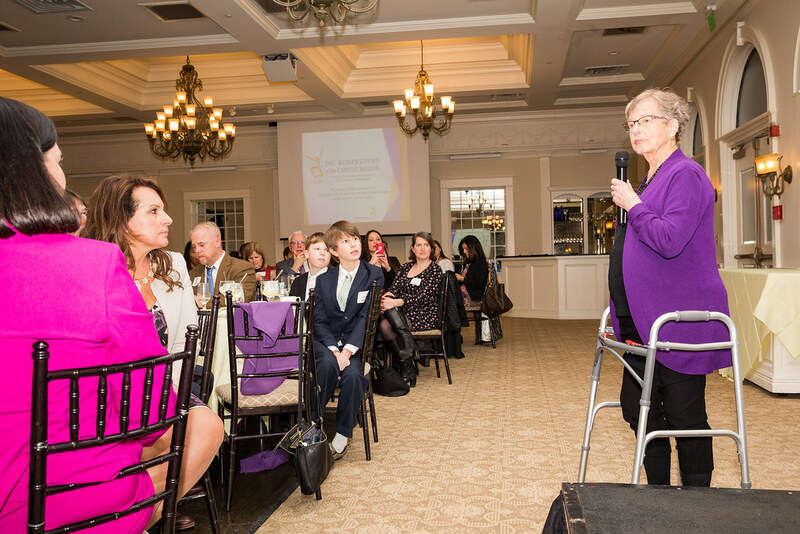 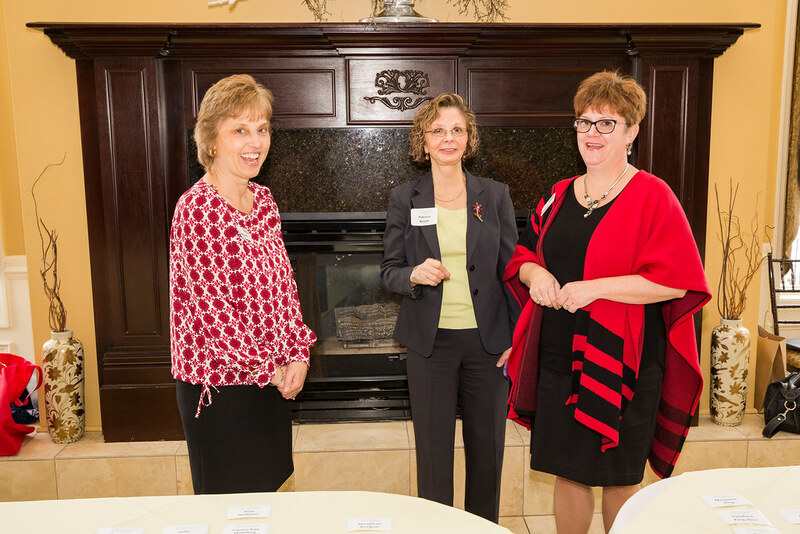 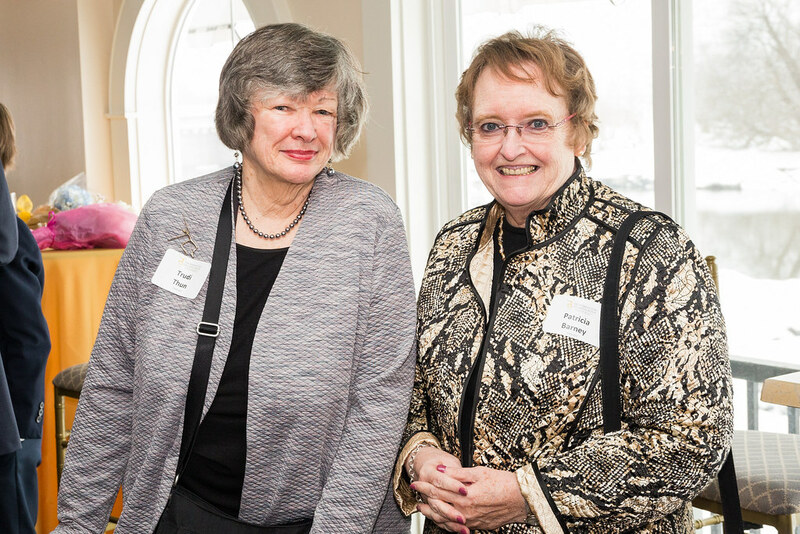 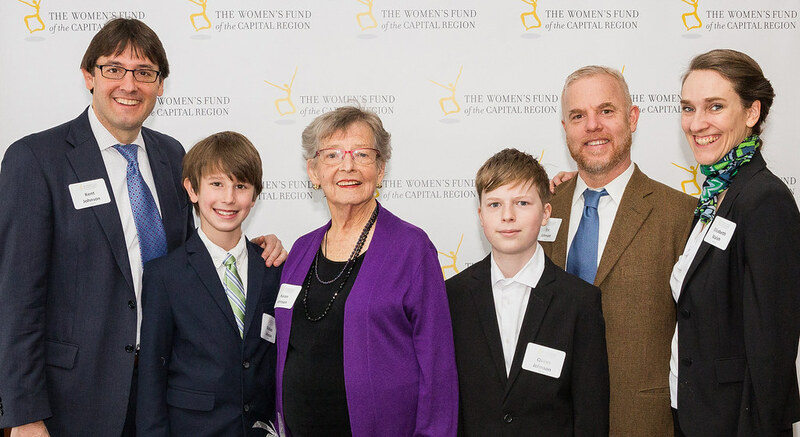 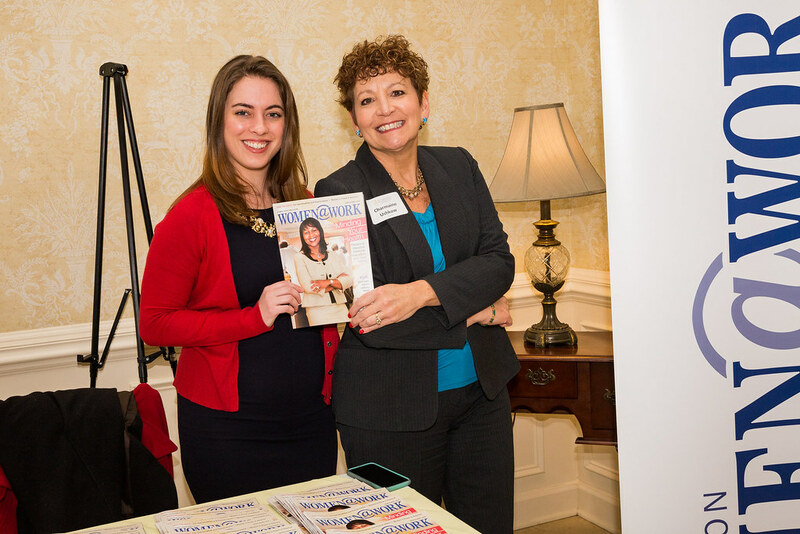 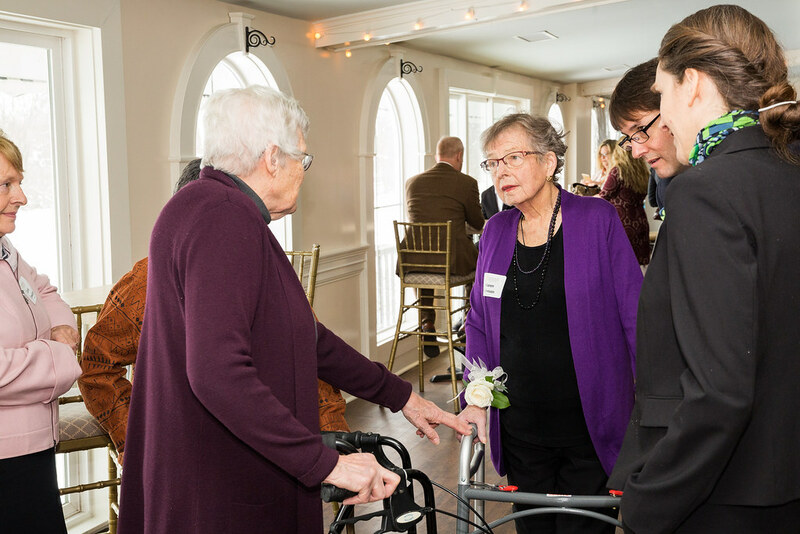 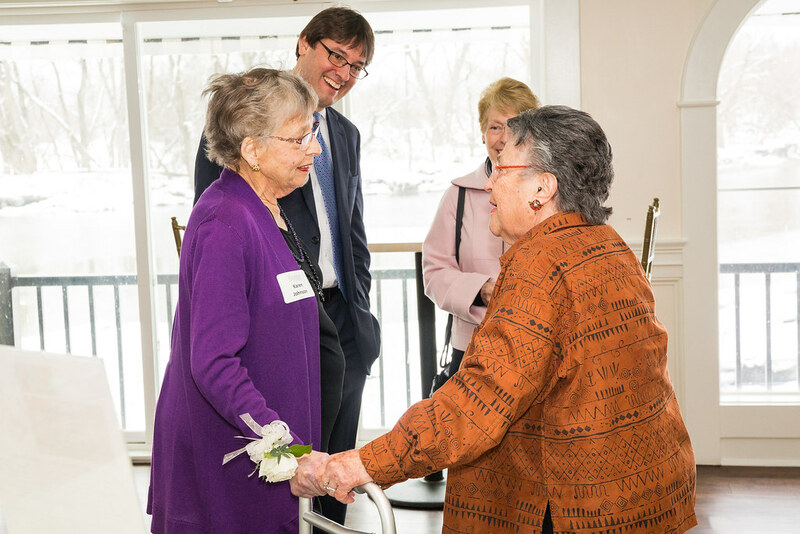 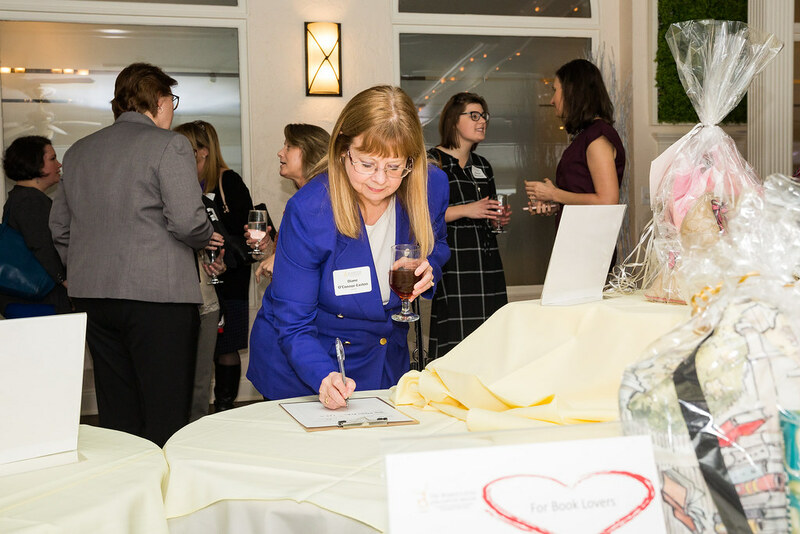 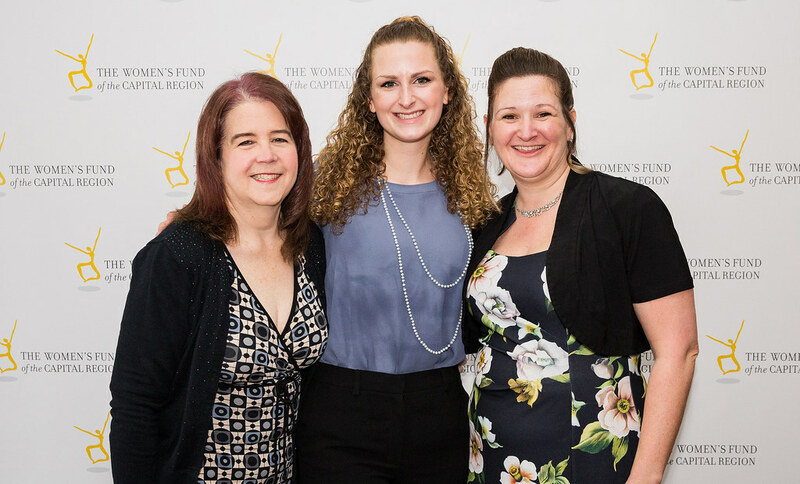 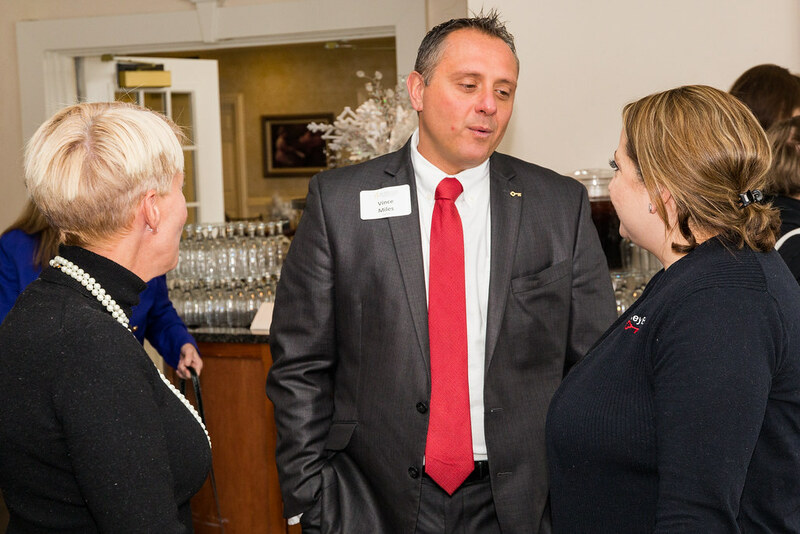 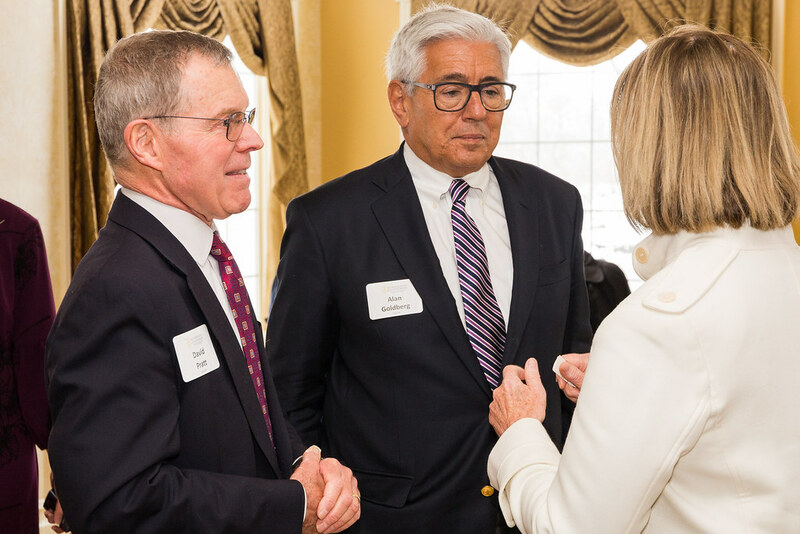 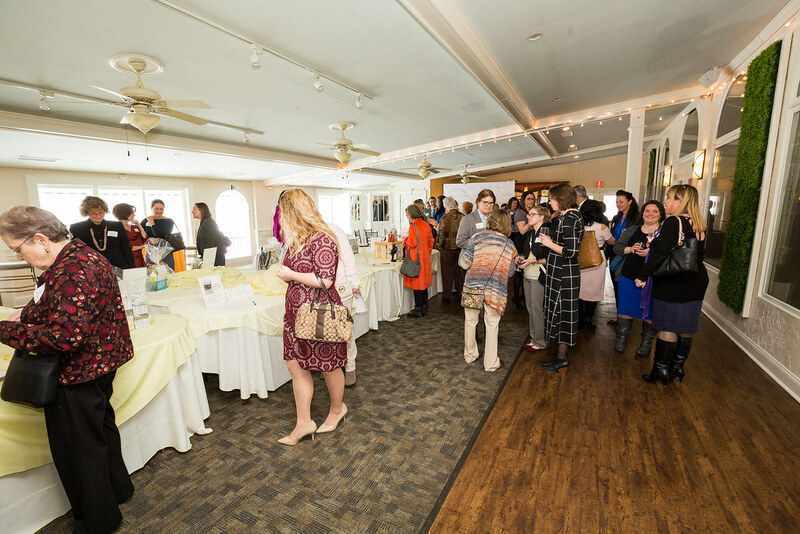 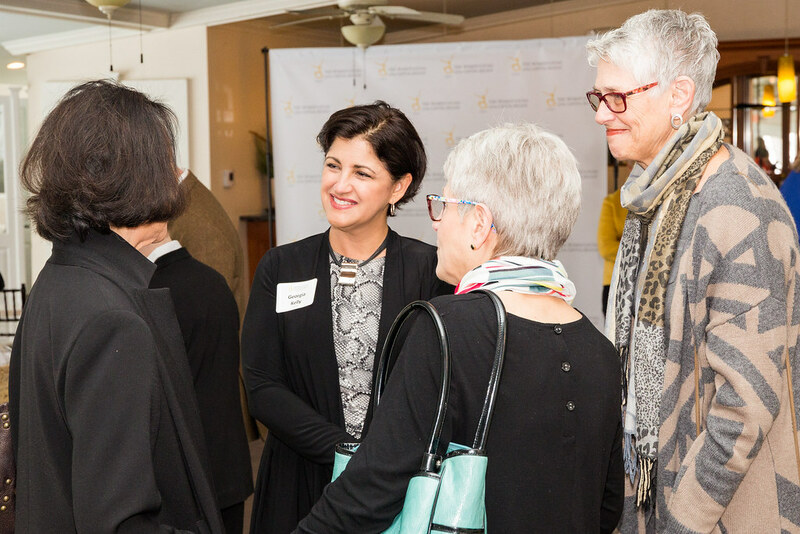 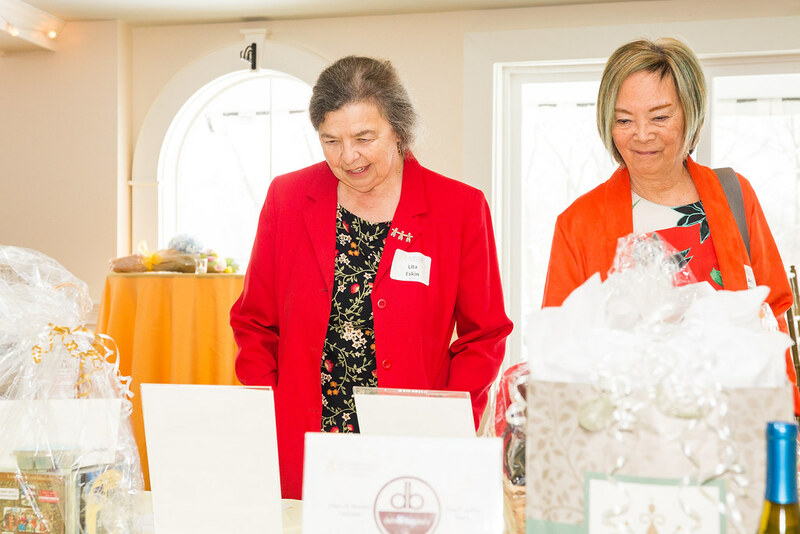 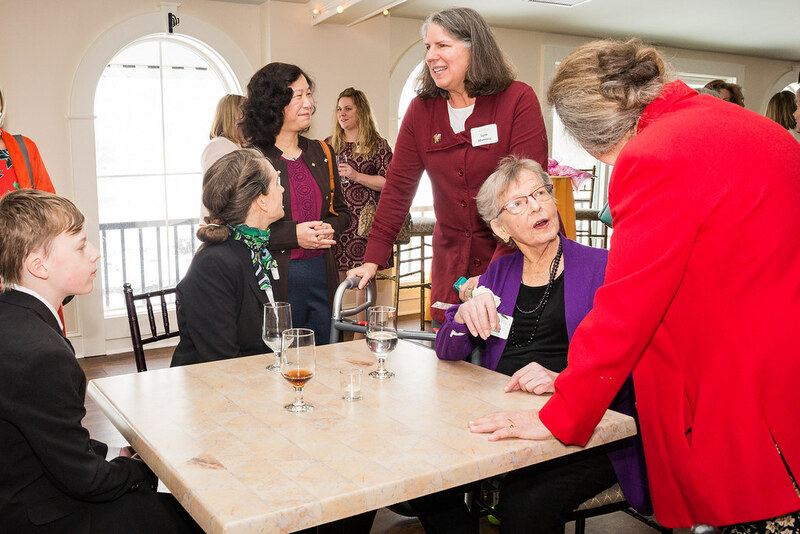 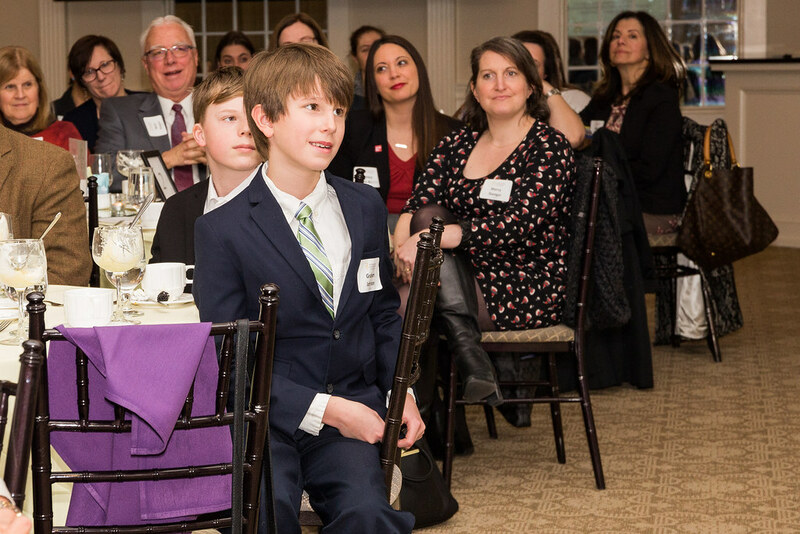 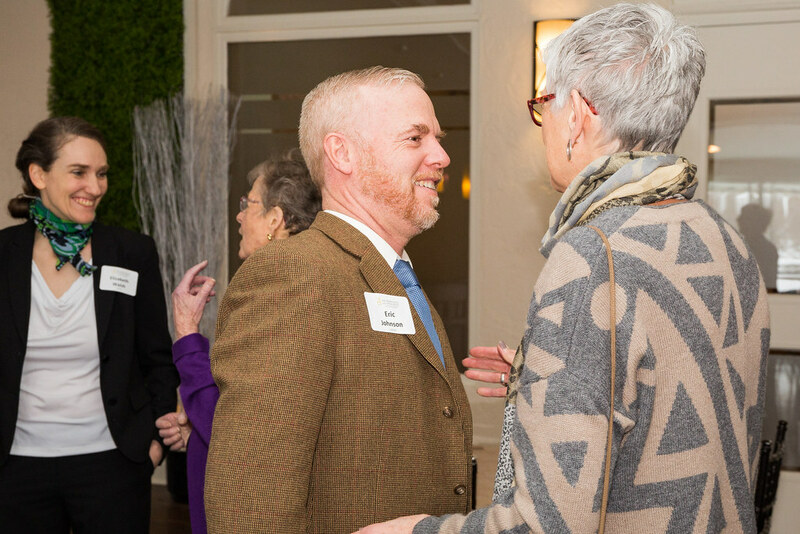 On Friday, March 9, 2018, the Women’s Fund of the Capital Region honored three outstanding women of achievement at its tenth Trailblazers Awards Luncheon at the Glen Sanders Mansion. 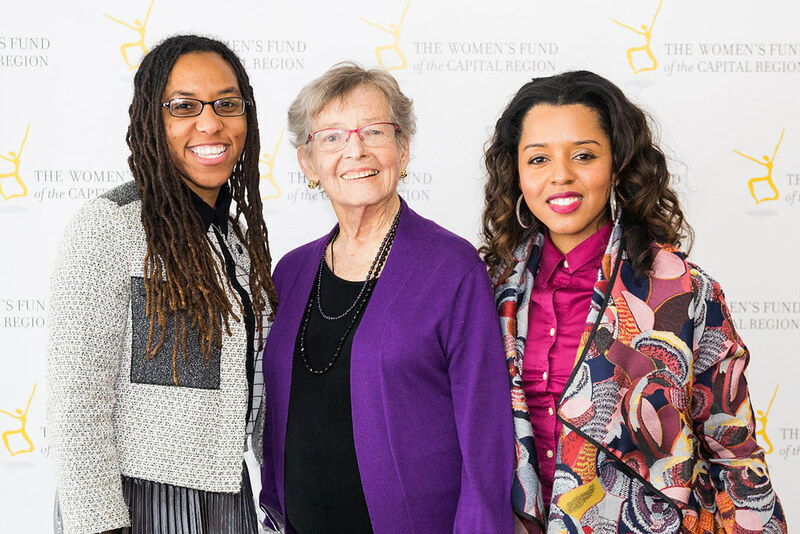 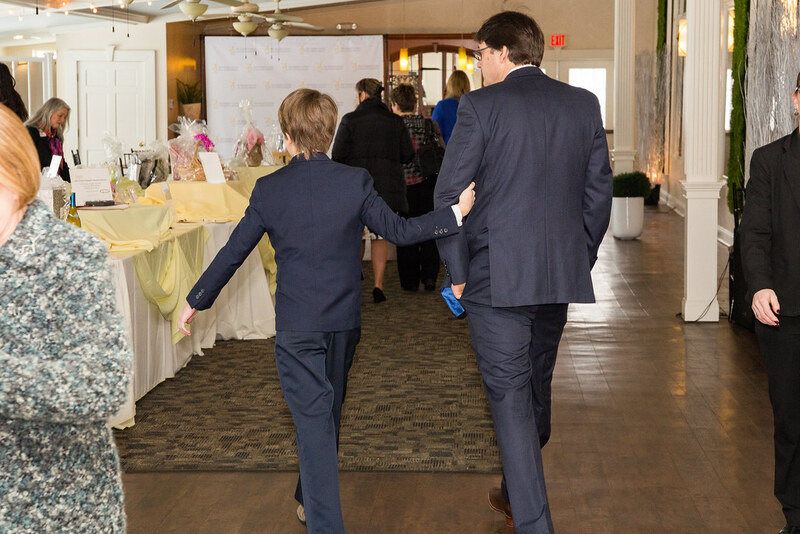 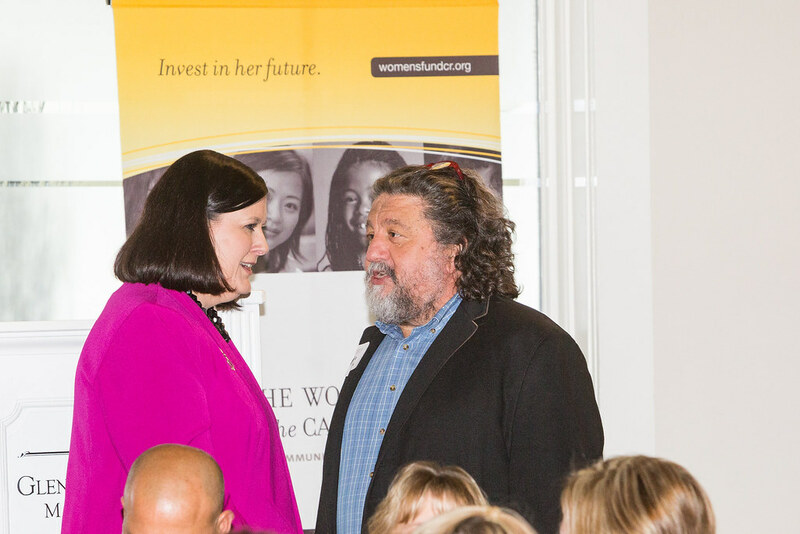 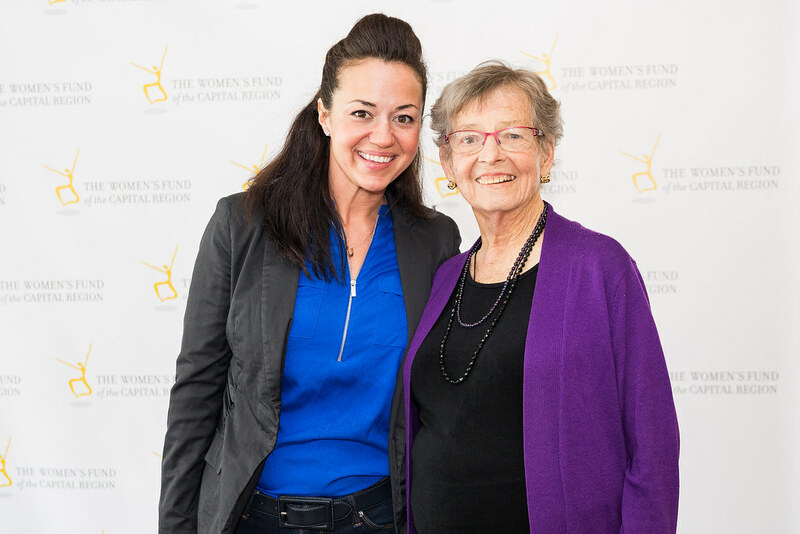 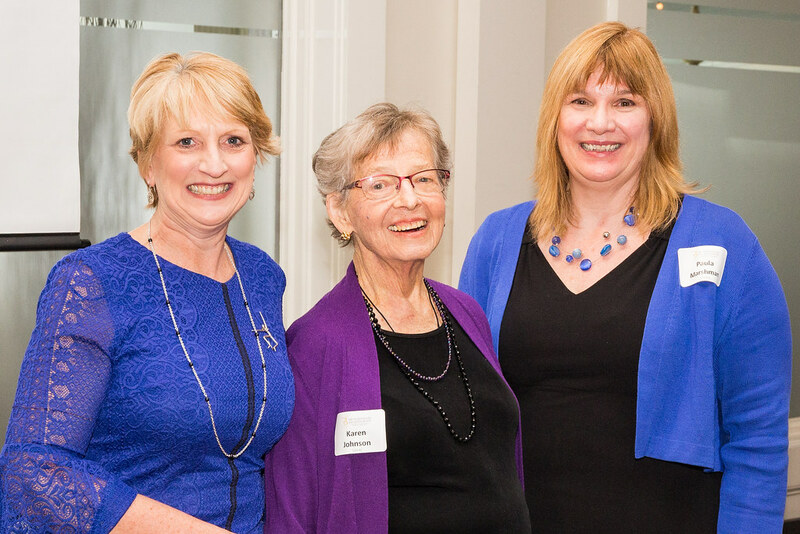 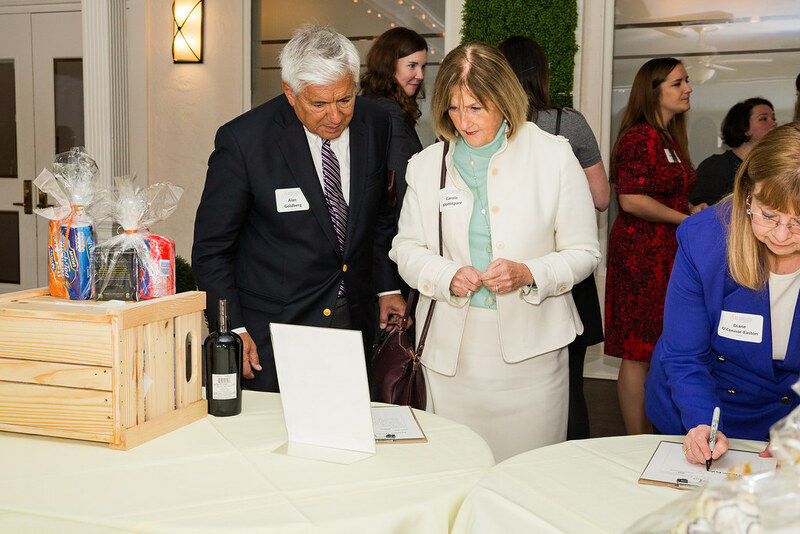 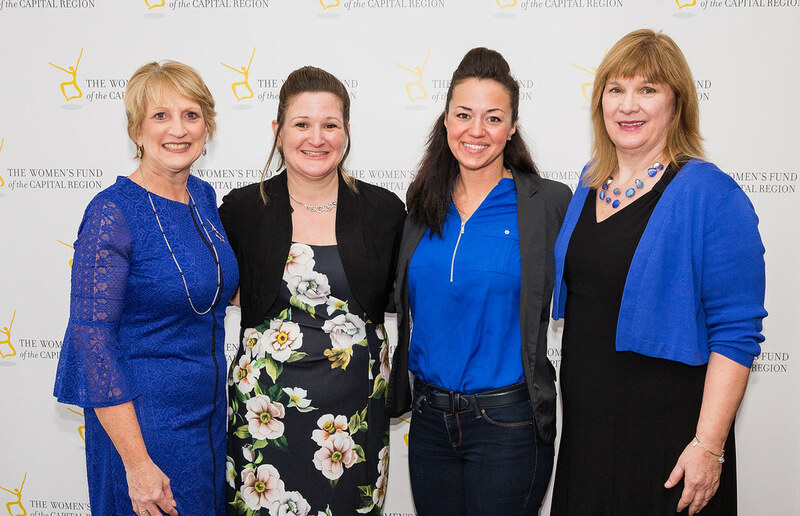 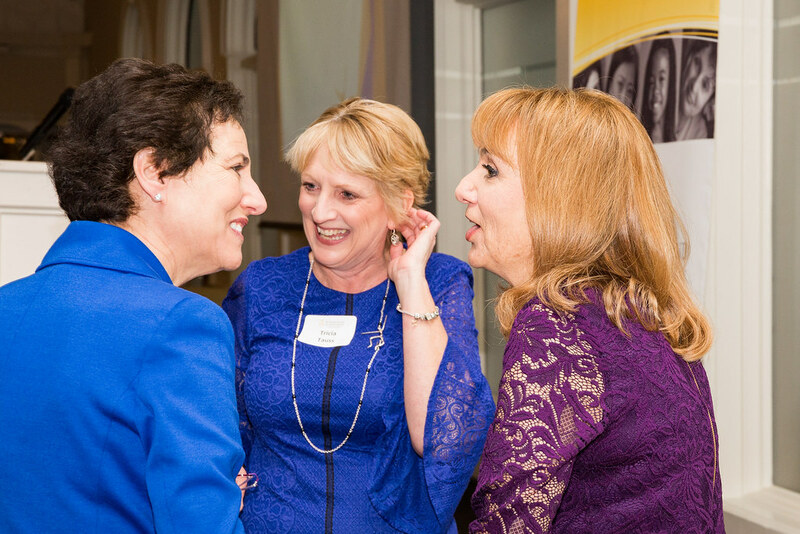 Through their generosity of spirit, and leadership, they have blazed trails to make a difference in the lives of women and girls in our community. 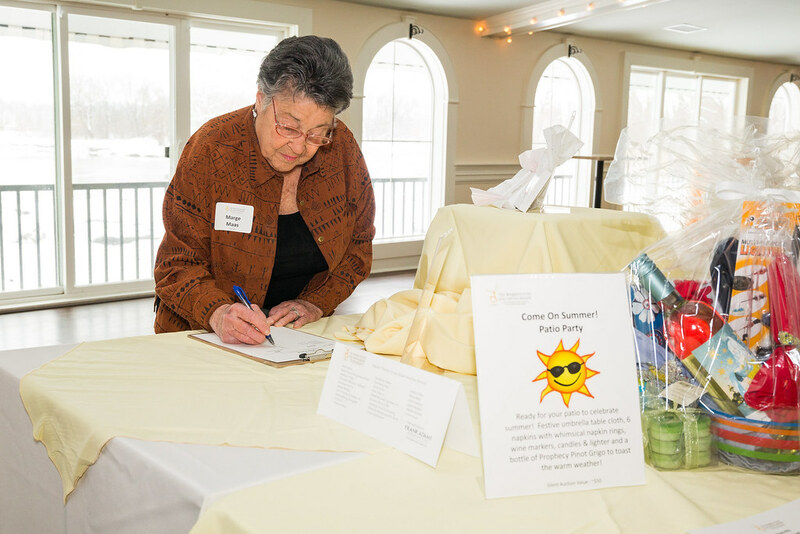 Our Honorary Committee Chair was Gloria DeSole. 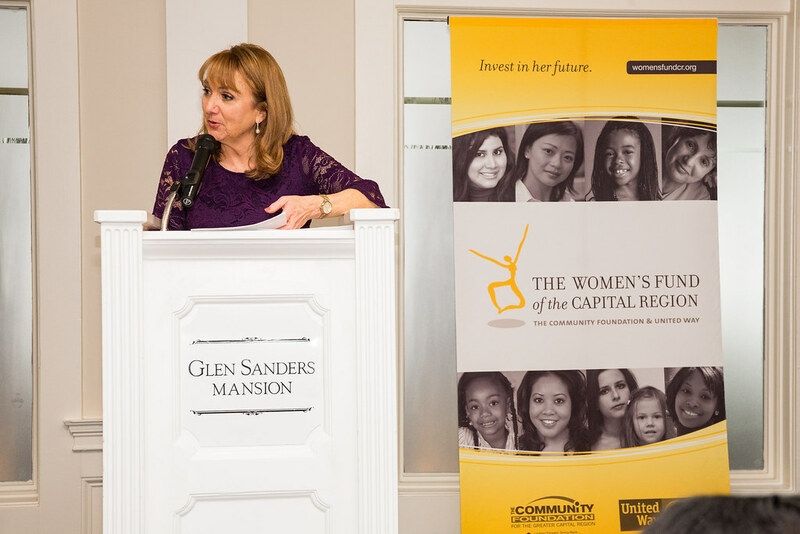 Our Mistress of Ceremonies was Benita Zahn, WNYT/NewsChannel 13. 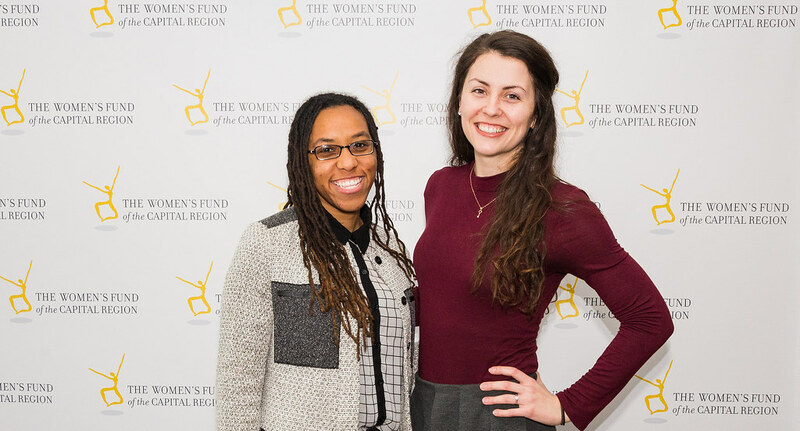 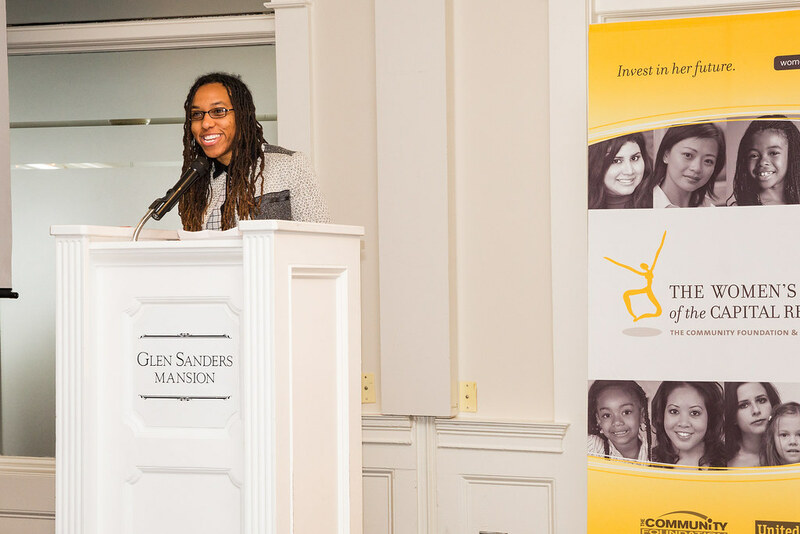 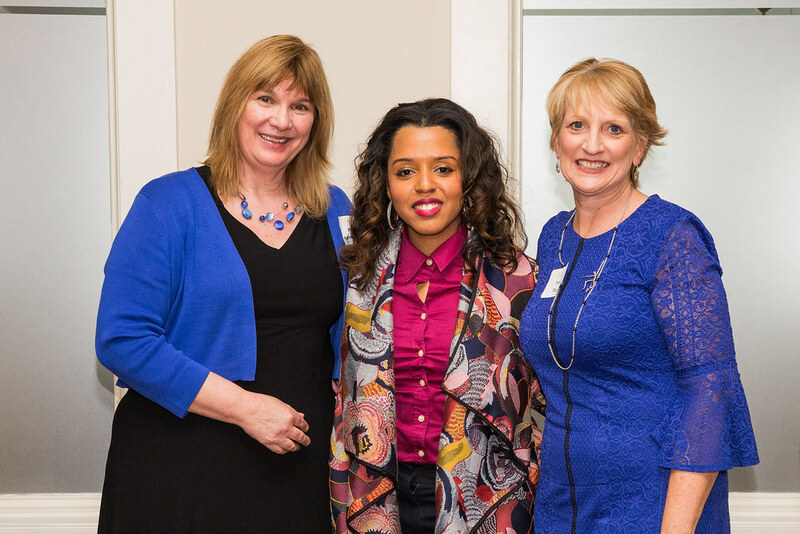 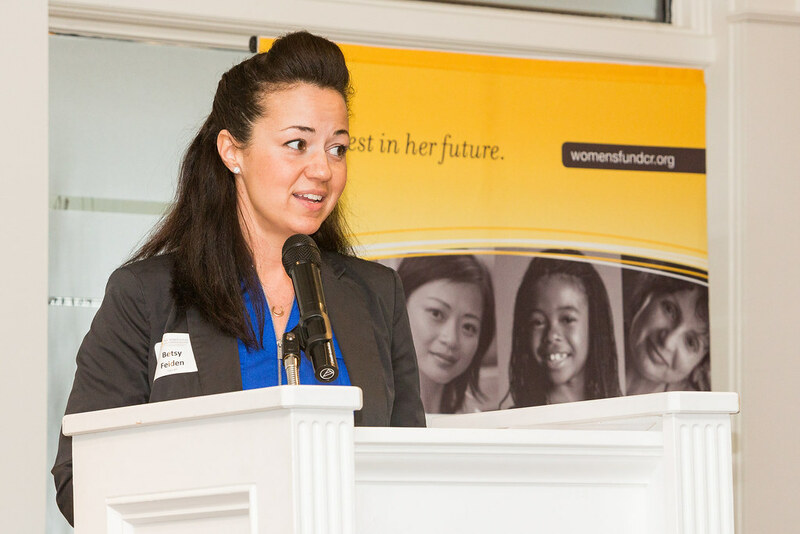 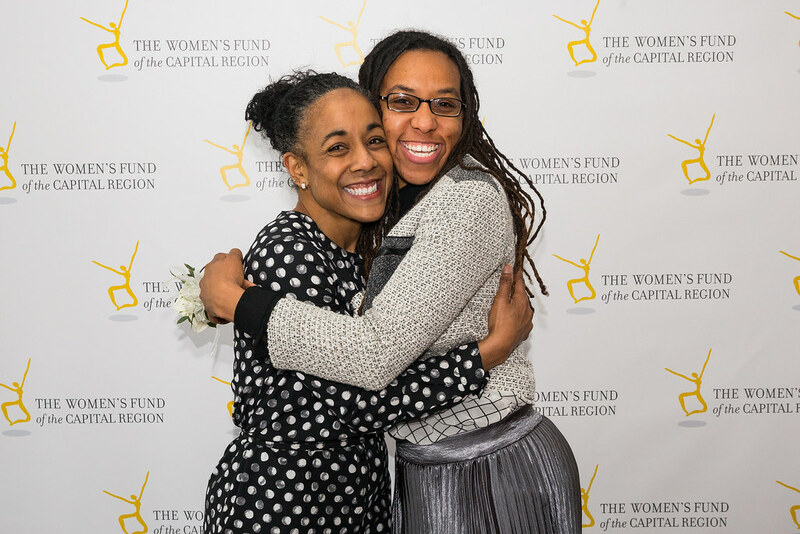 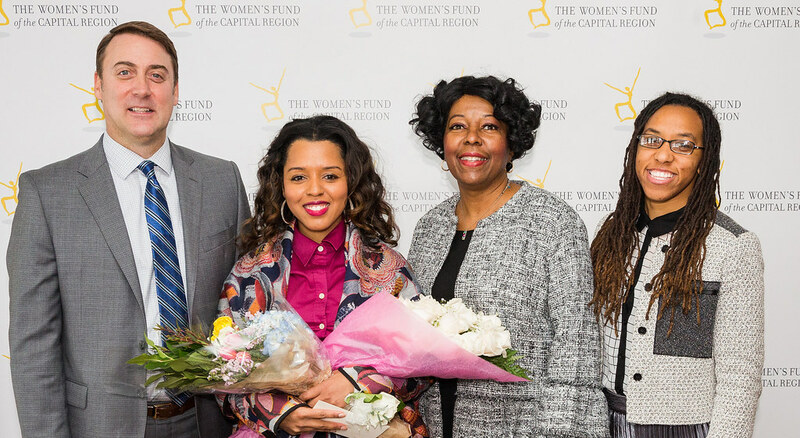 Two scholarship recipients spoke about how their Women's Fund scholarships have helped them achieve their goals. 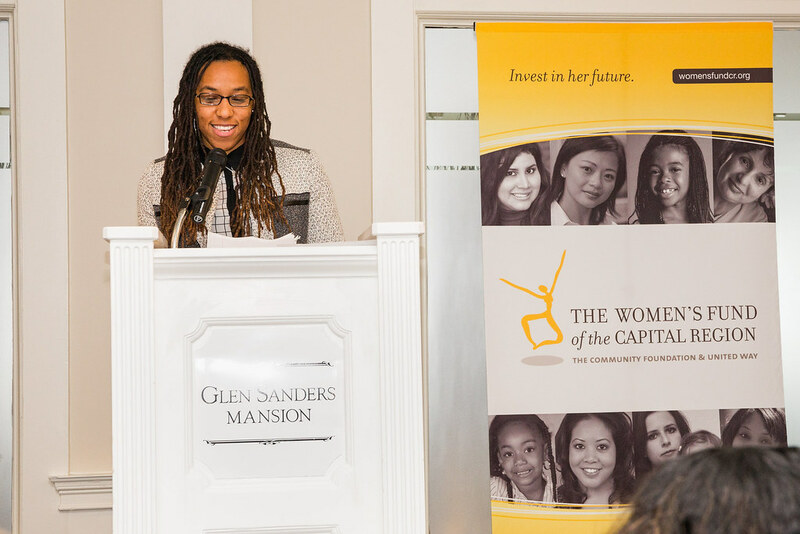 Read excerpts from their speeches here.